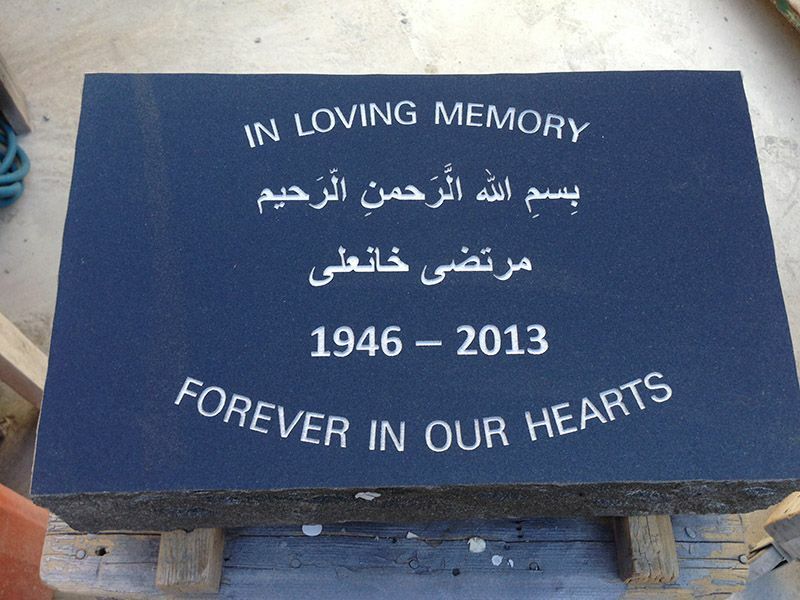 At Mortimer's Monumental Works Ltd, we stand behind our craftsmanship. 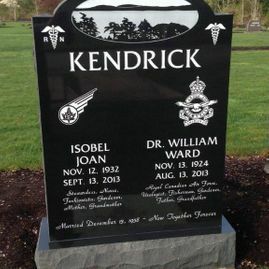 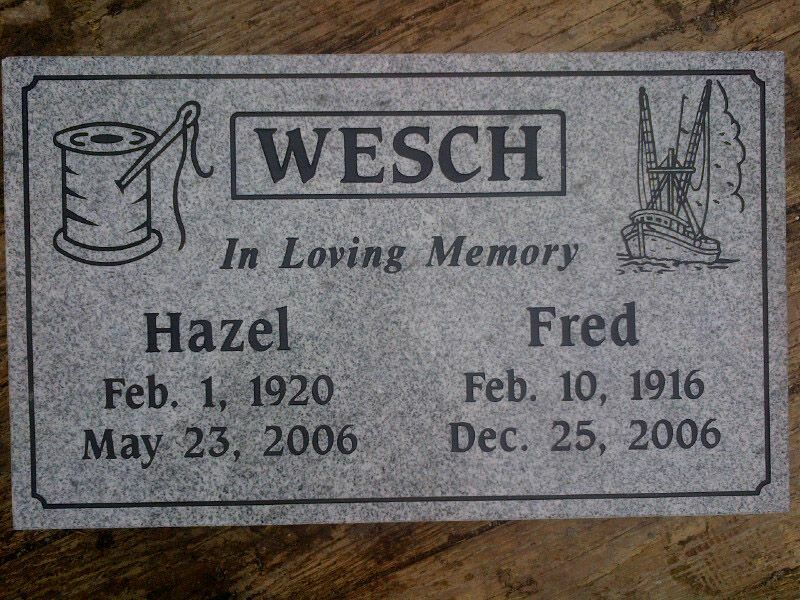 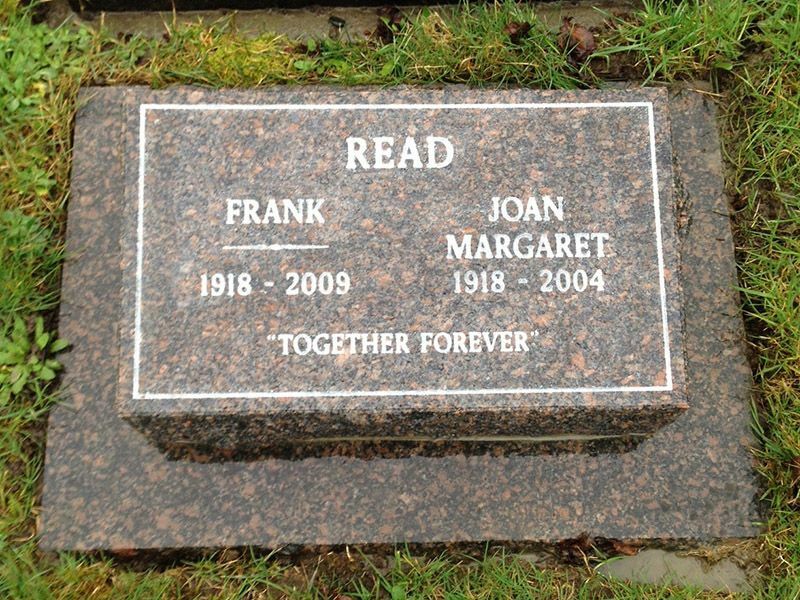 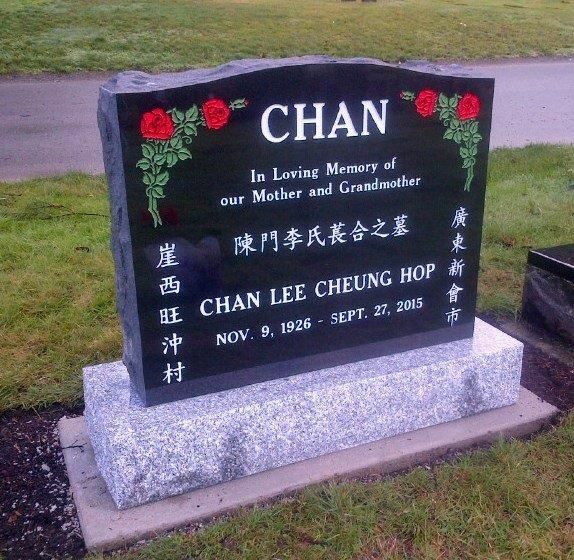 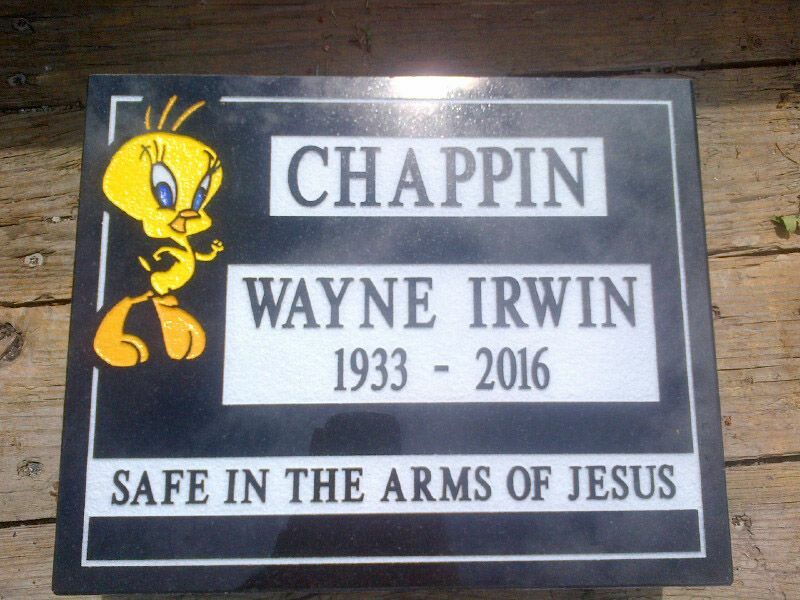 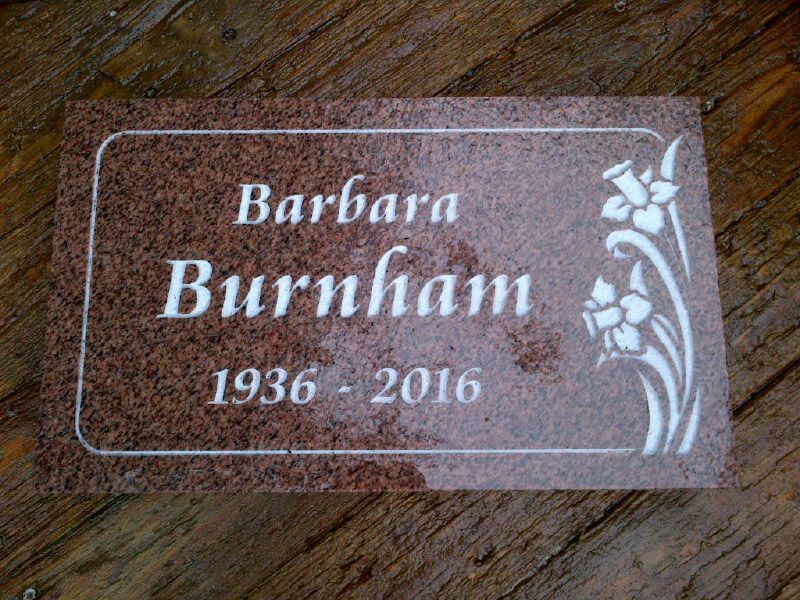 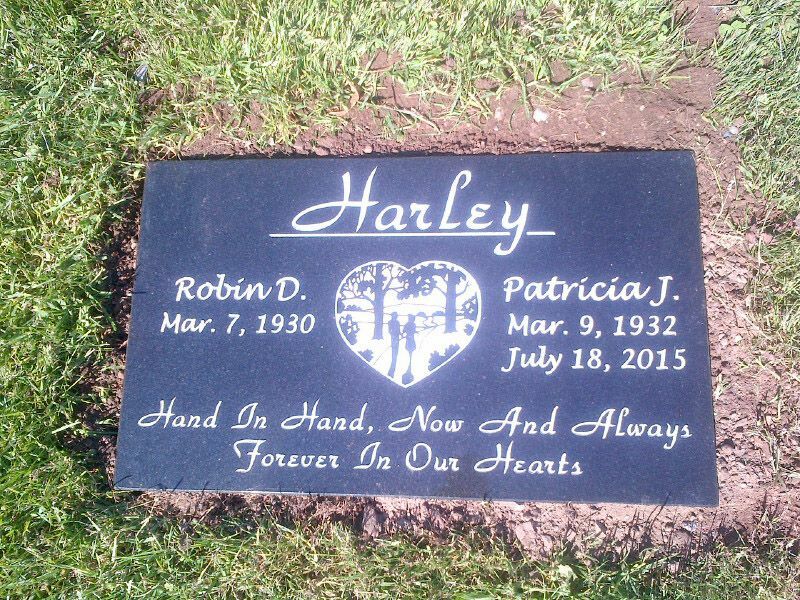 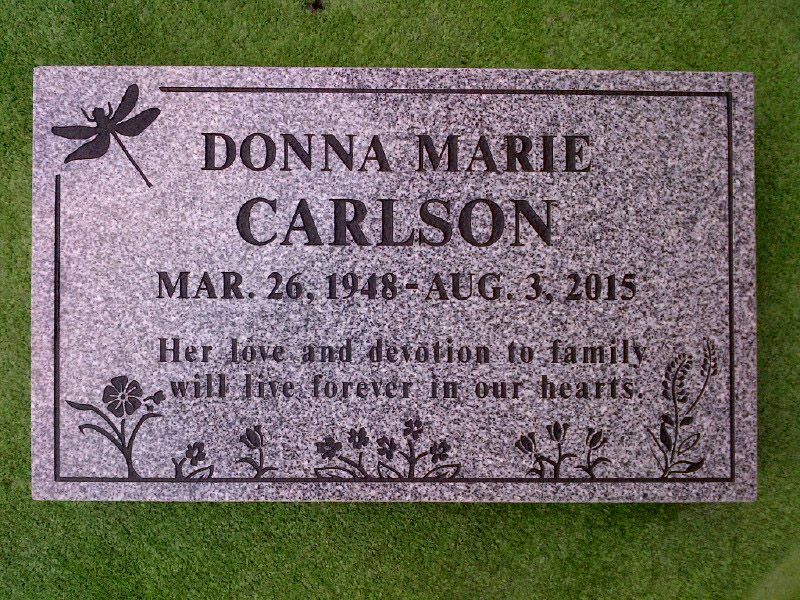 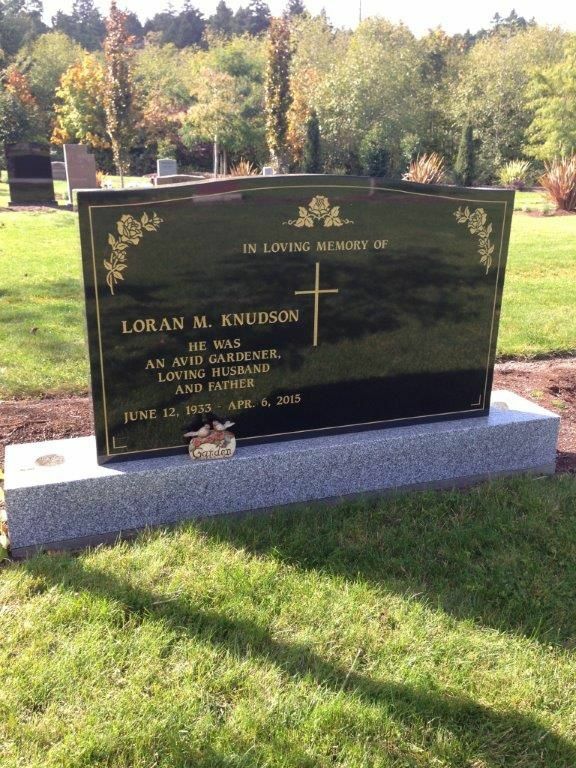 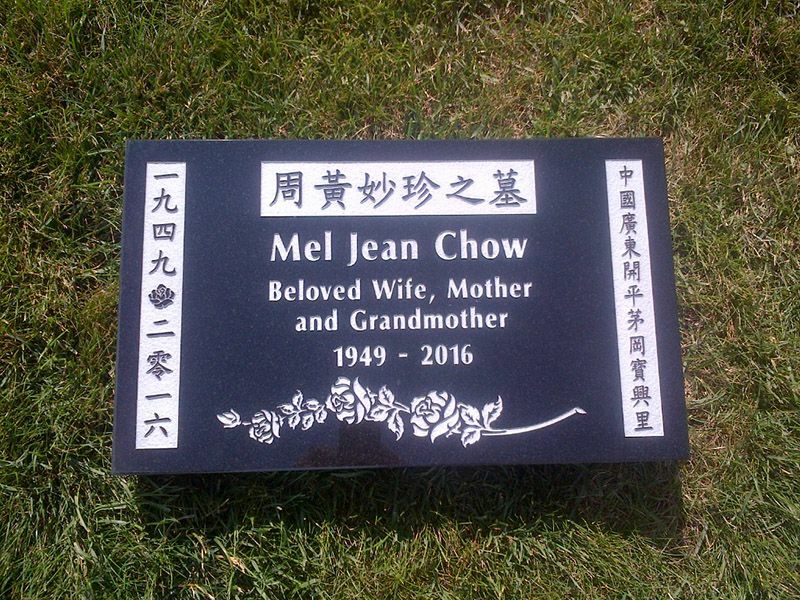 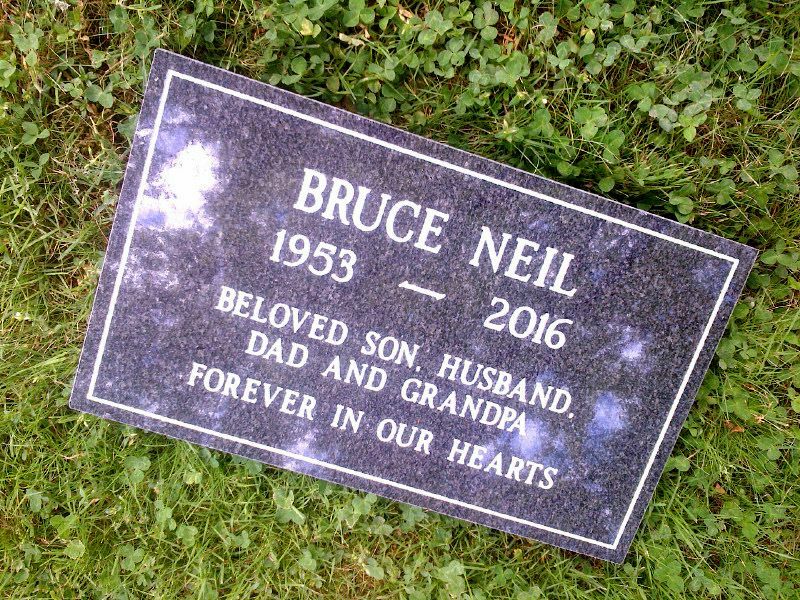 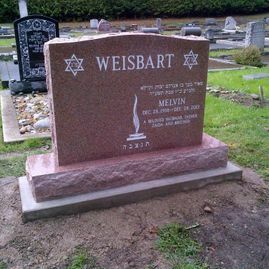 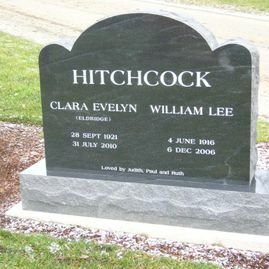 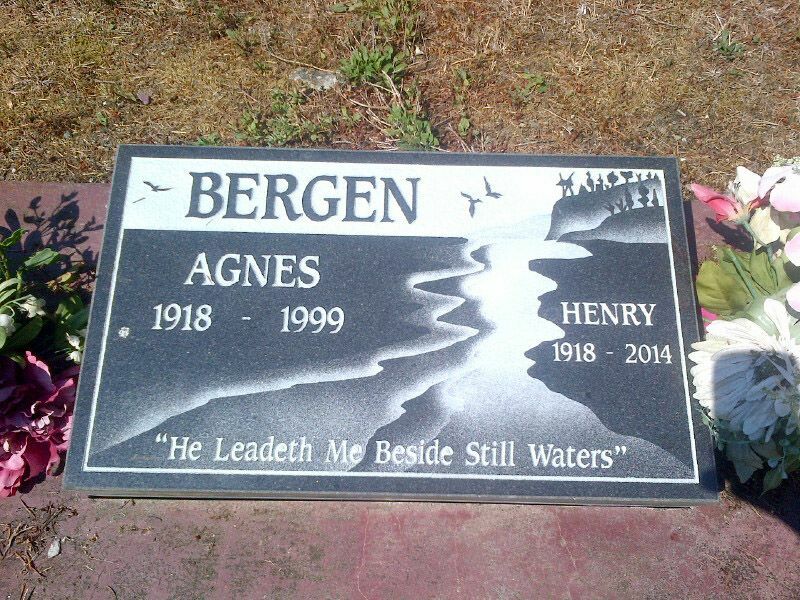 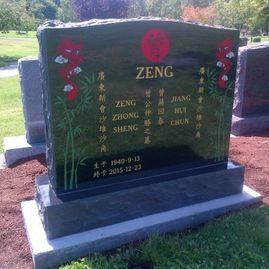 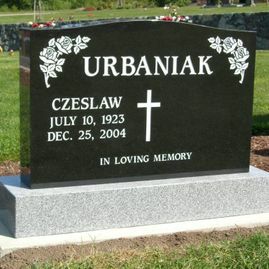 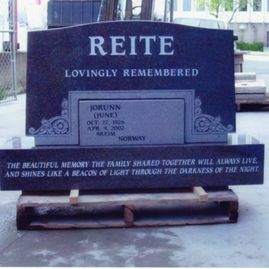 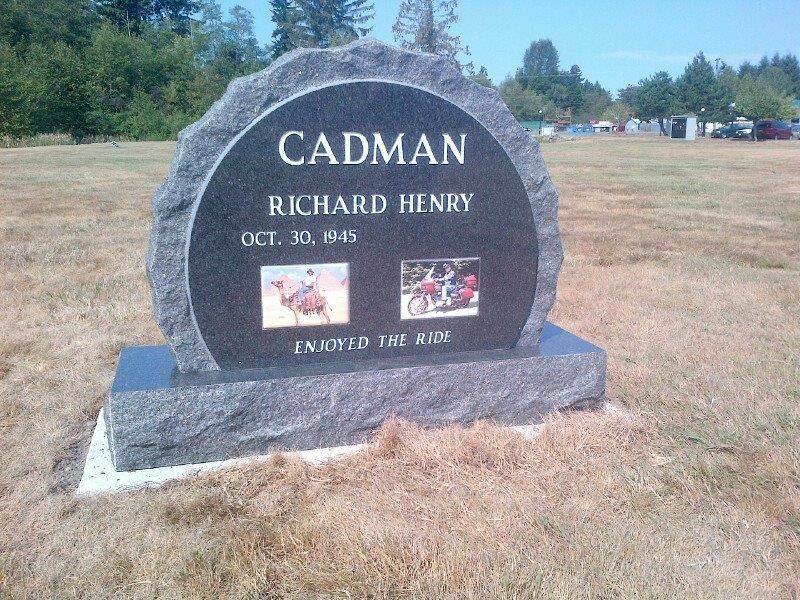 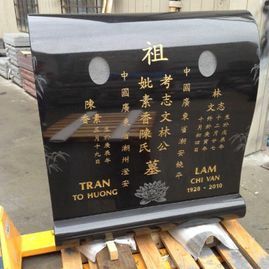 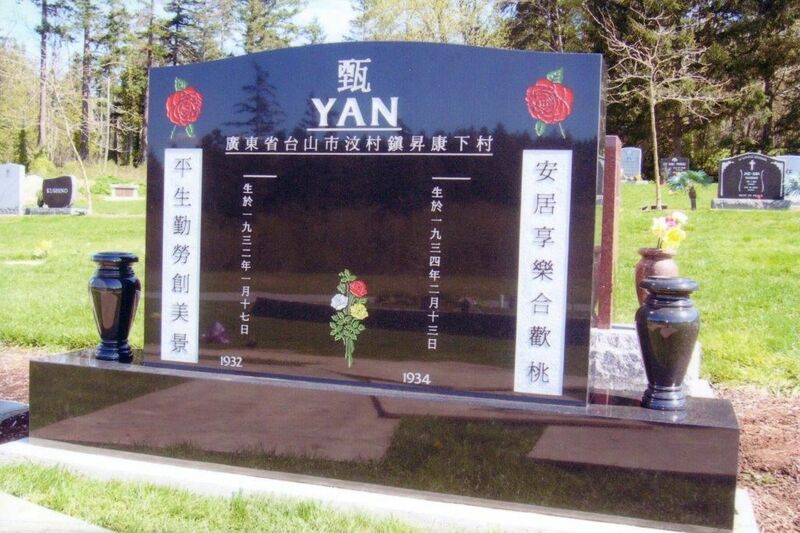 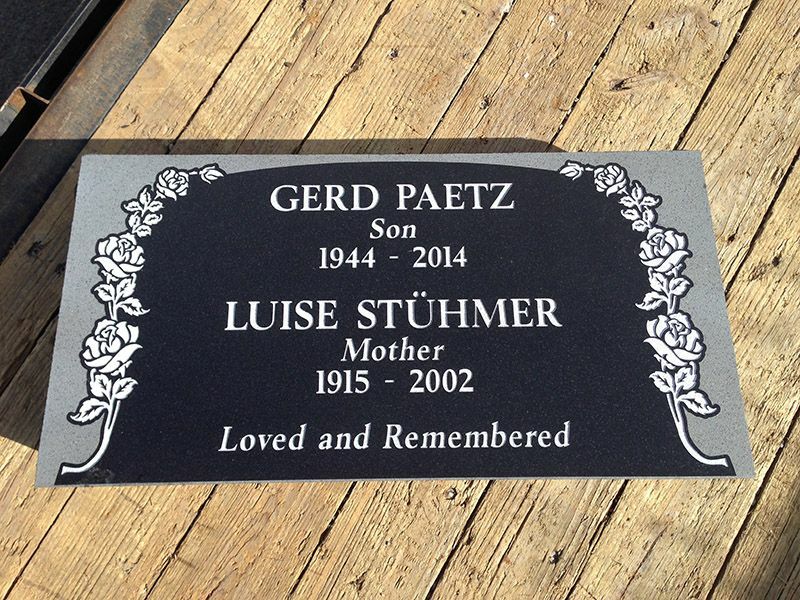 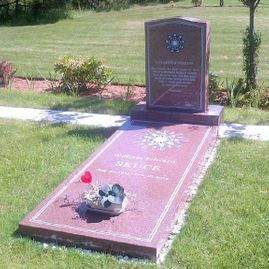 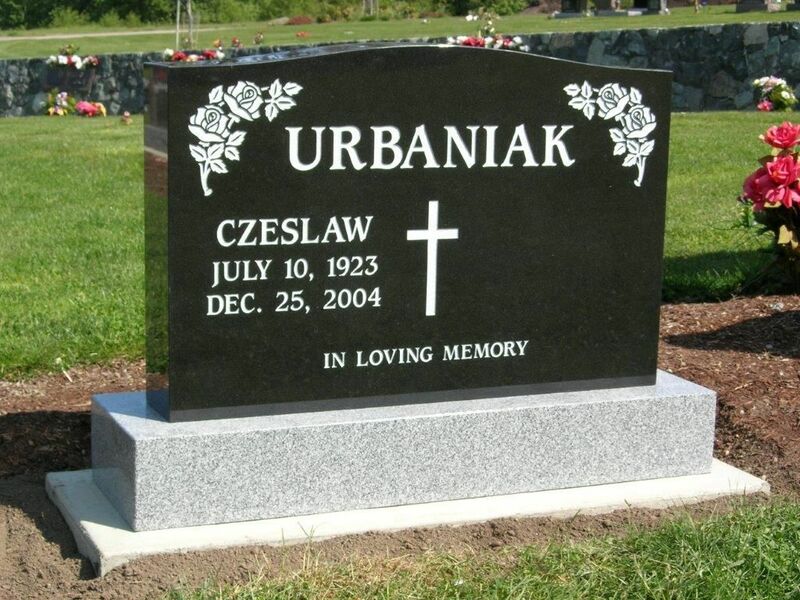 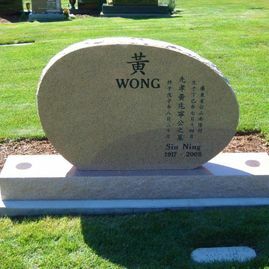 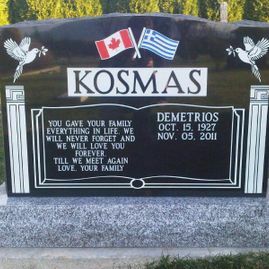 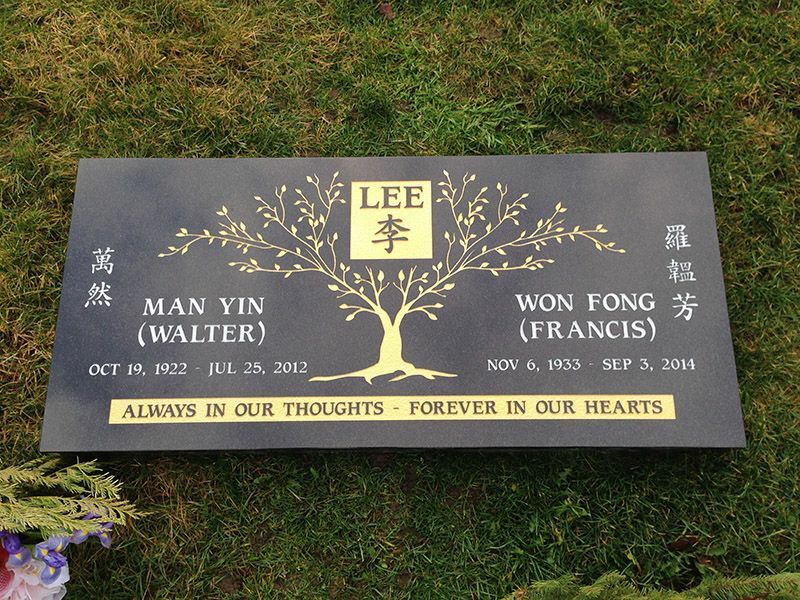 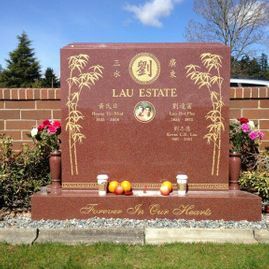 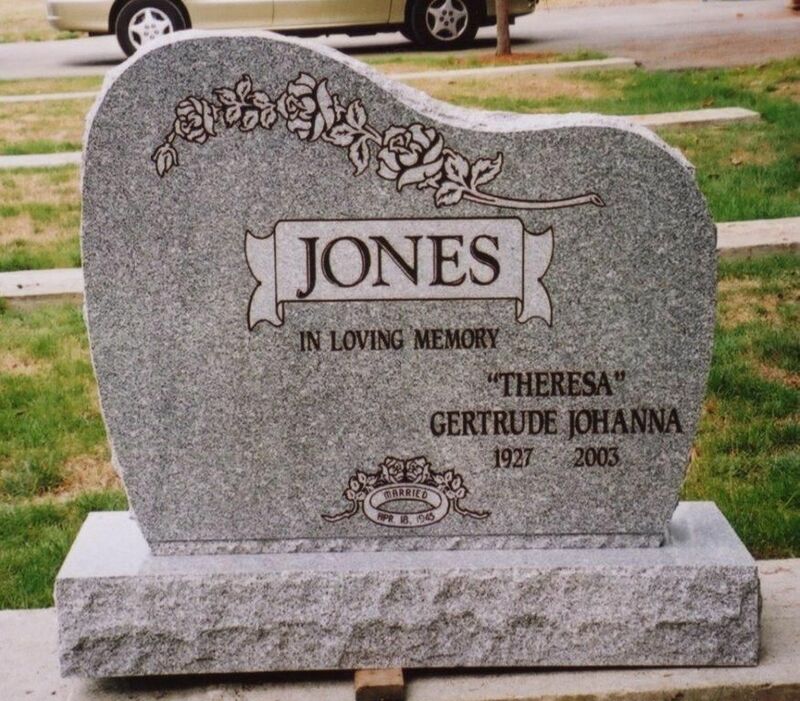 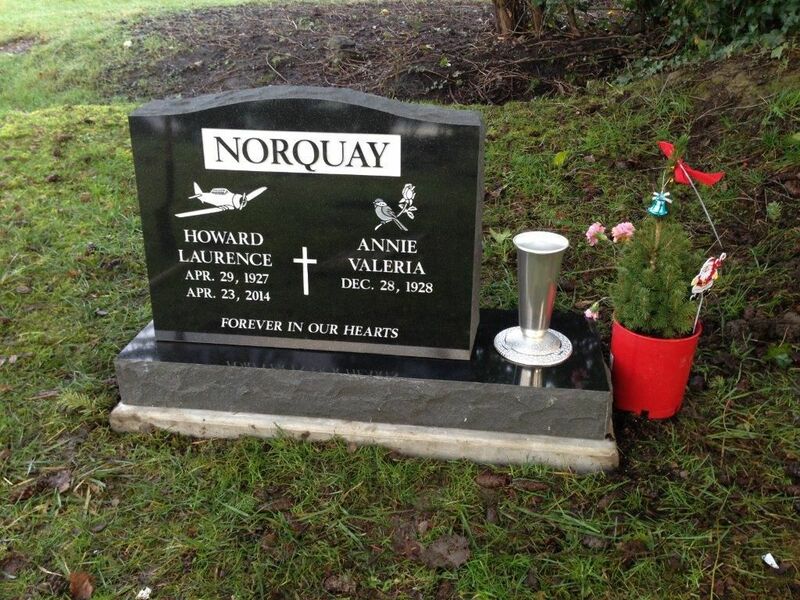 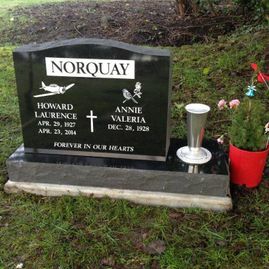 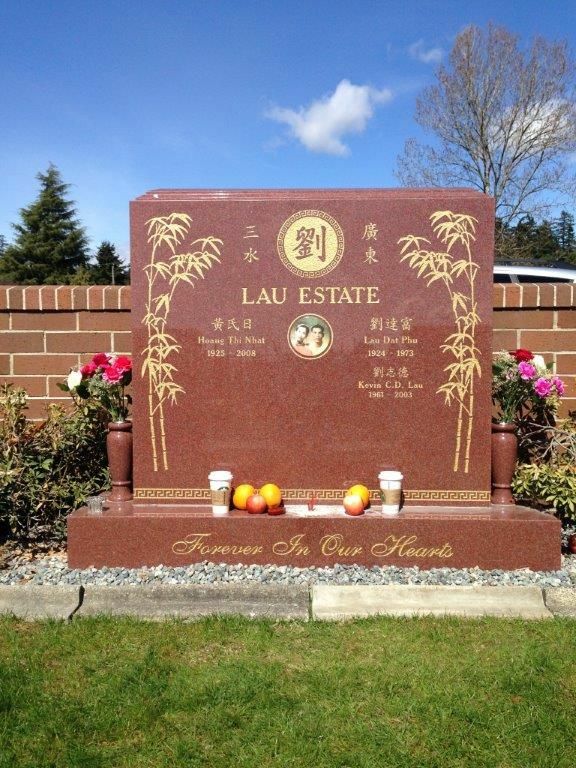 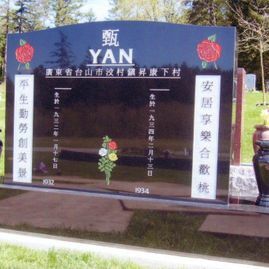 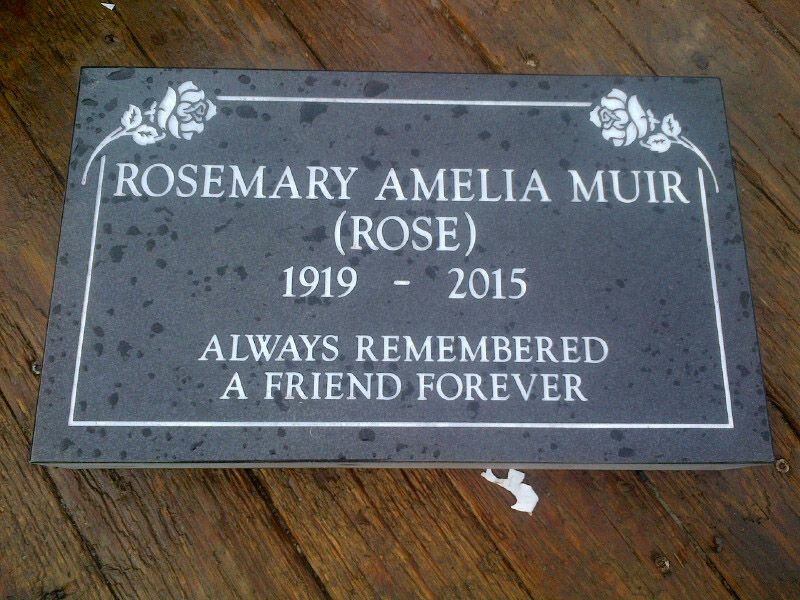 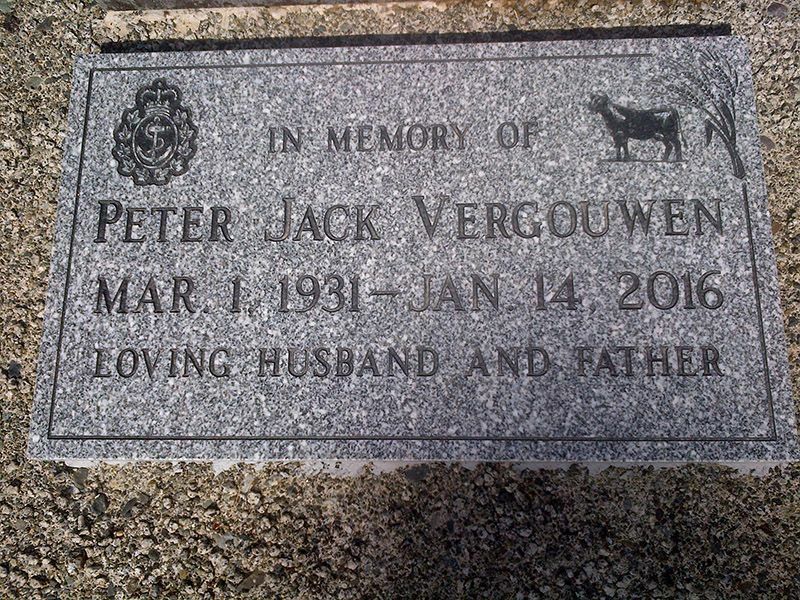 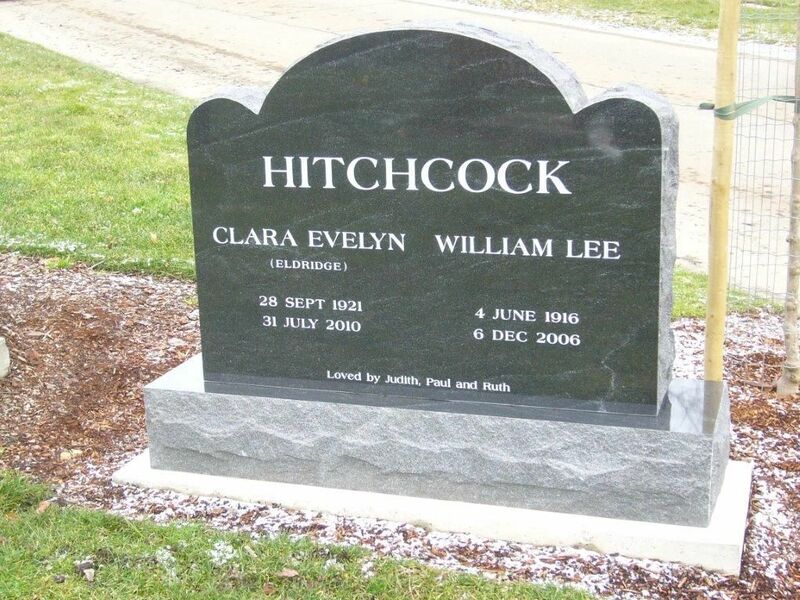 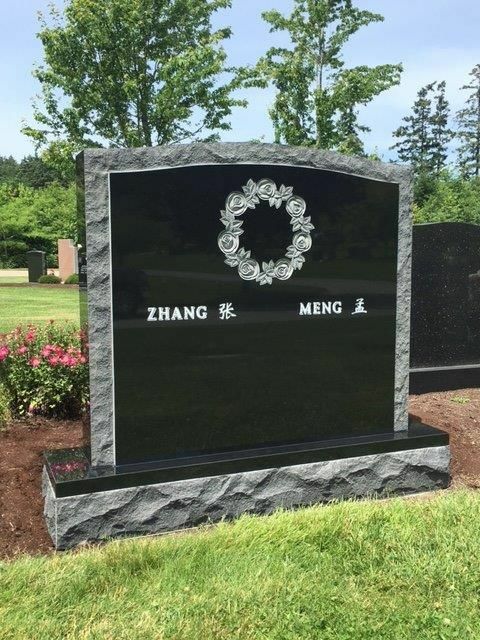 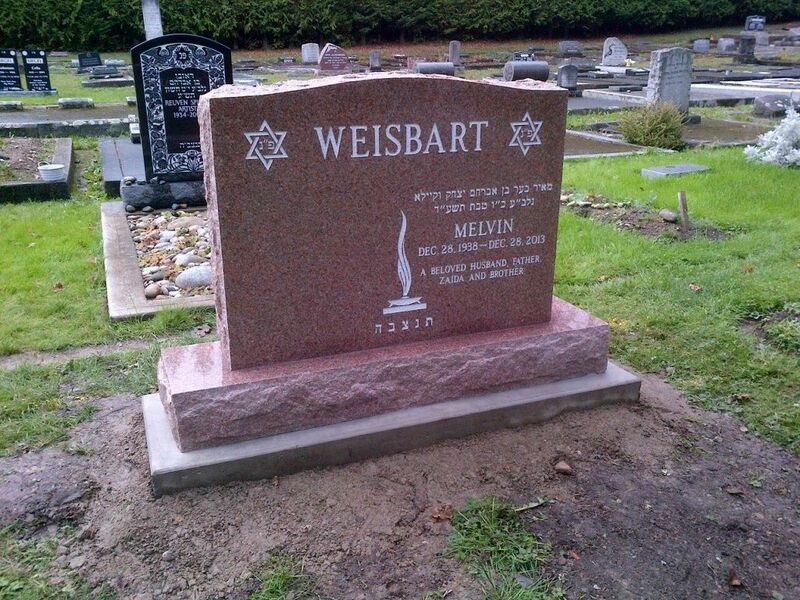 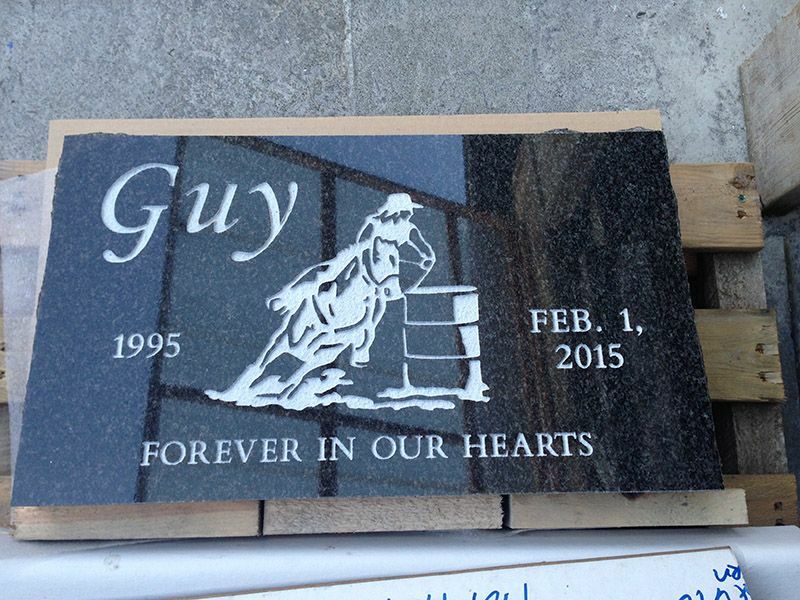 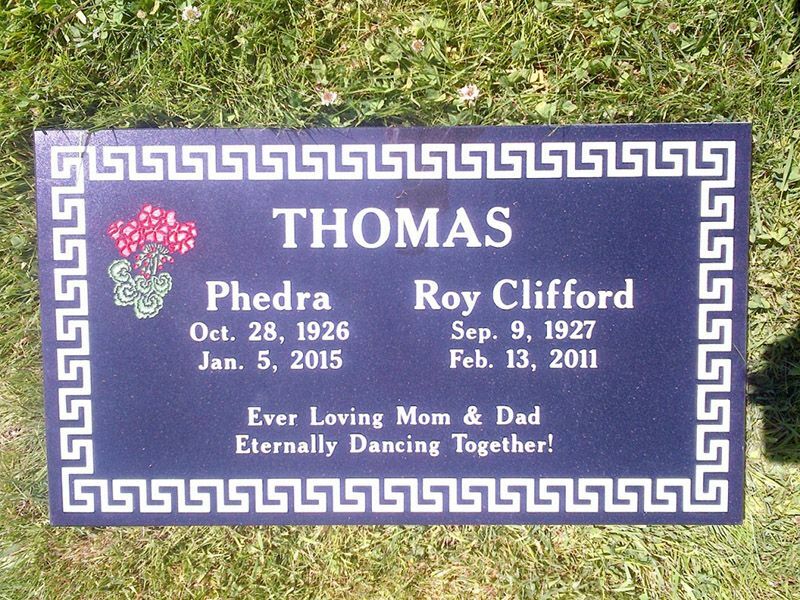 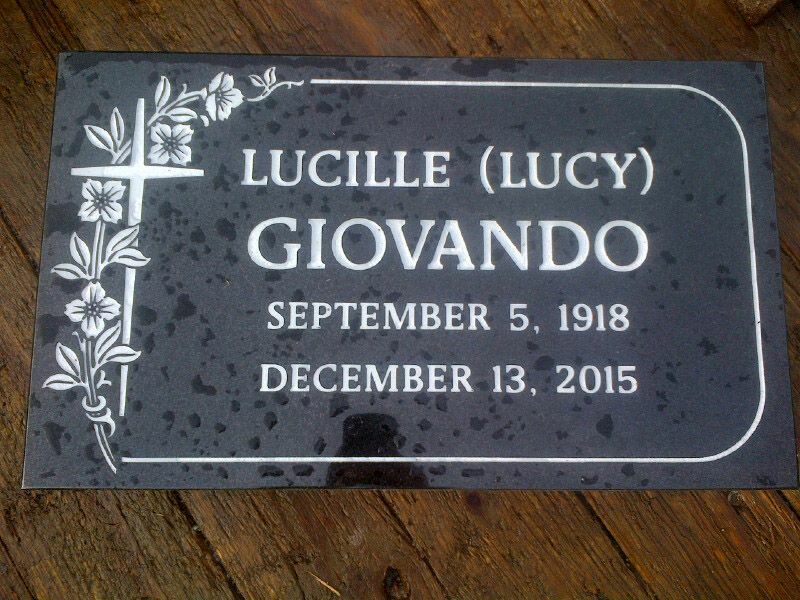 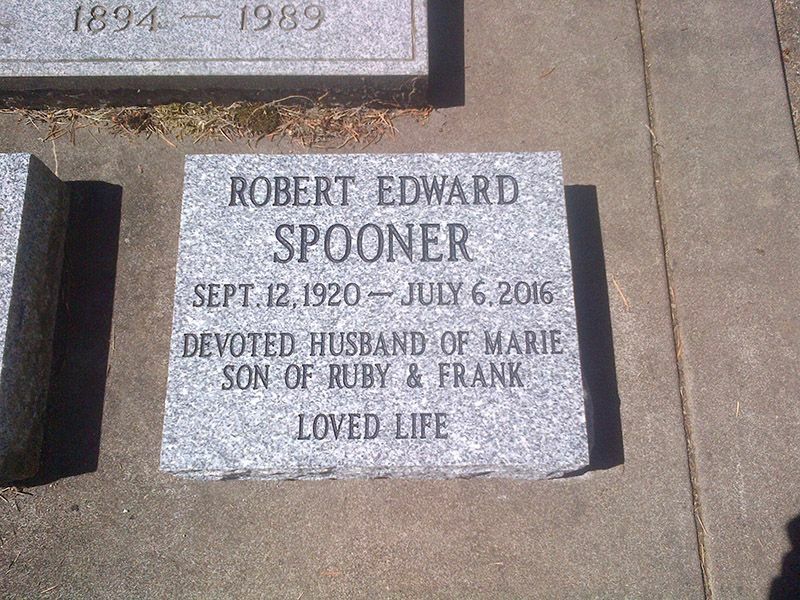 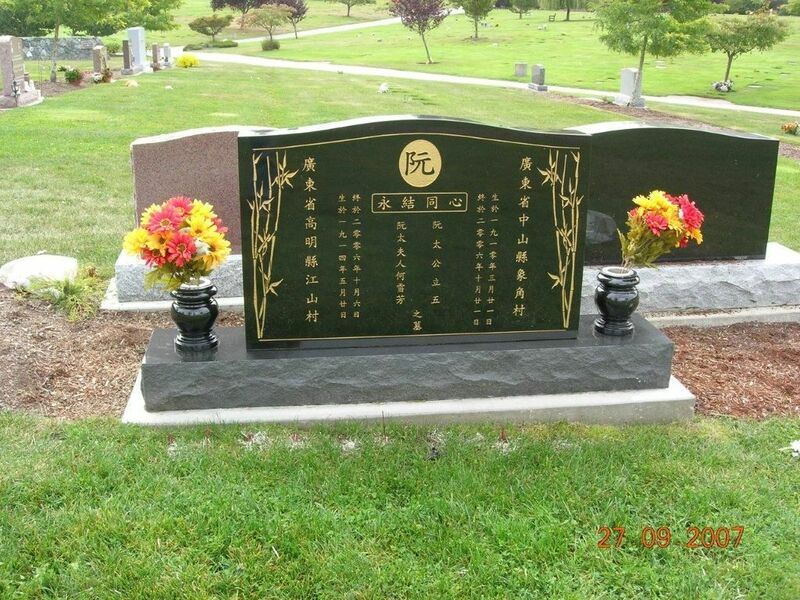 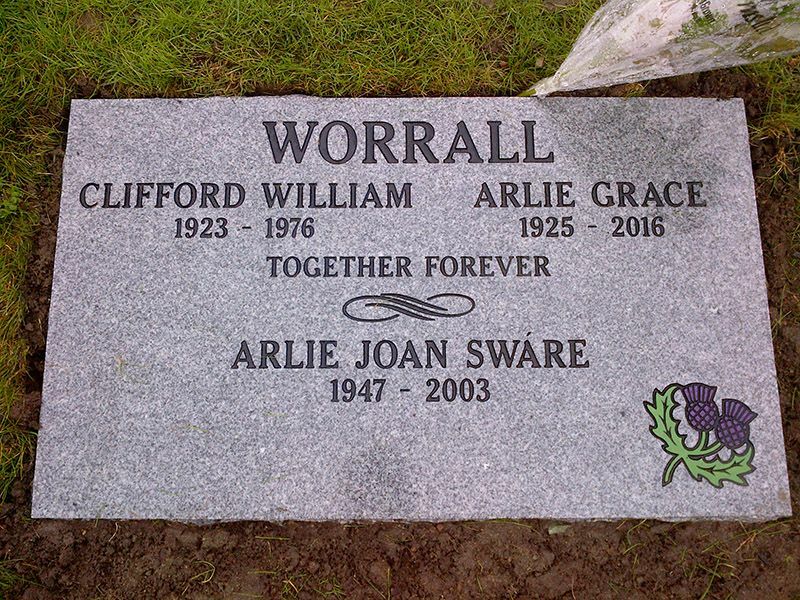 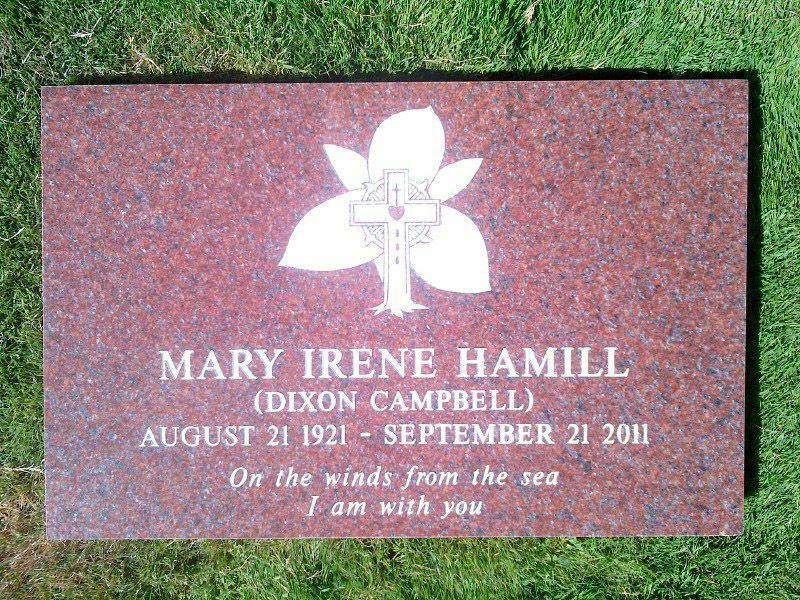 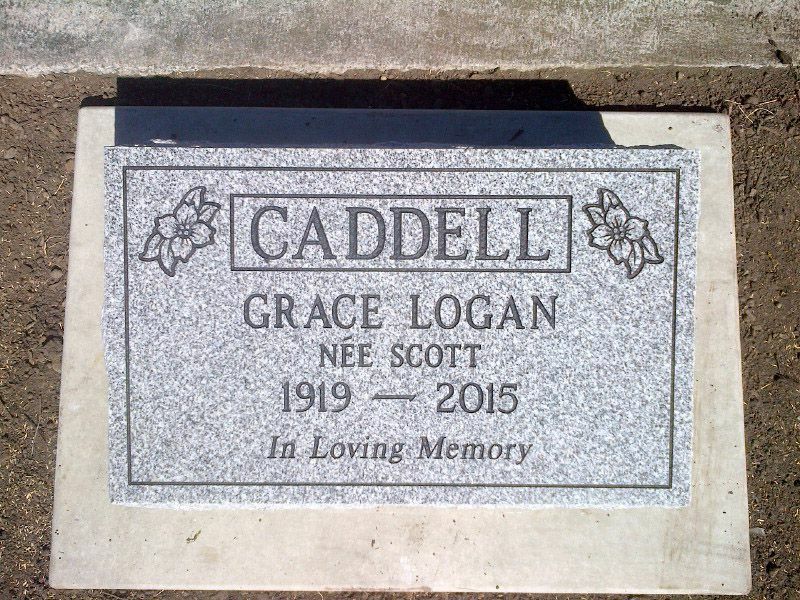 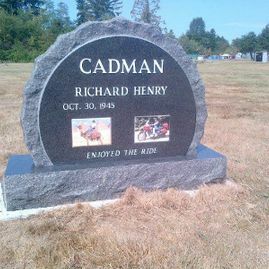 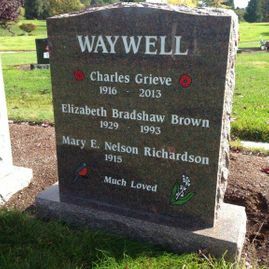 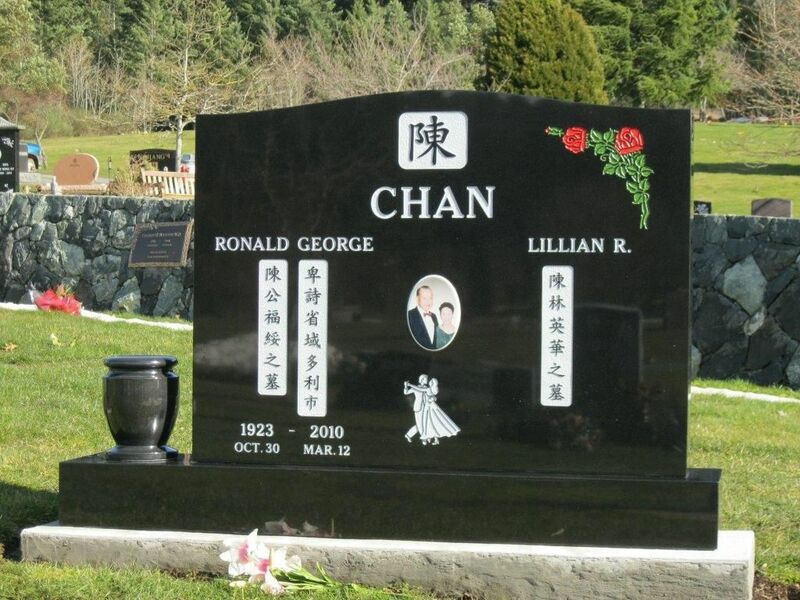 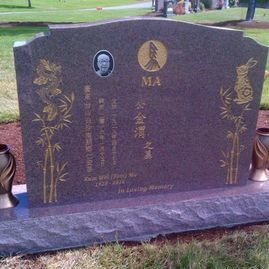 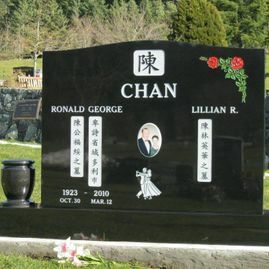 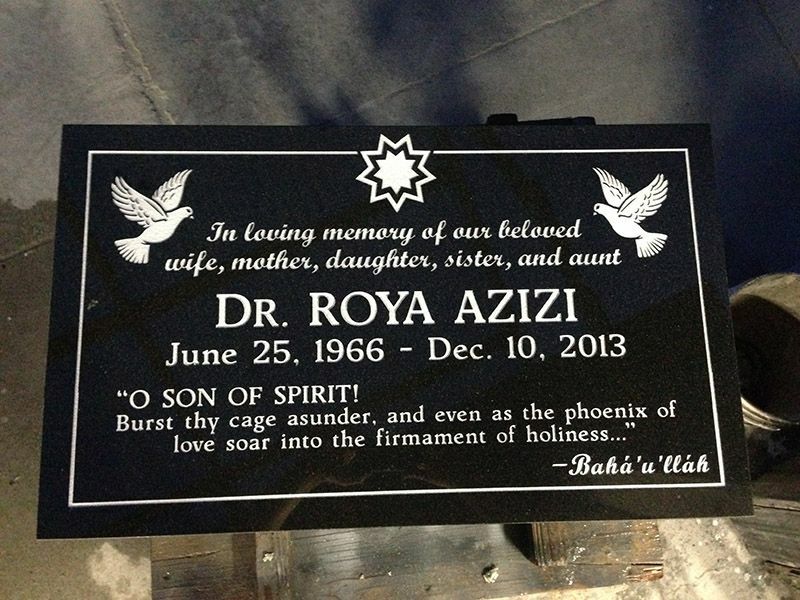 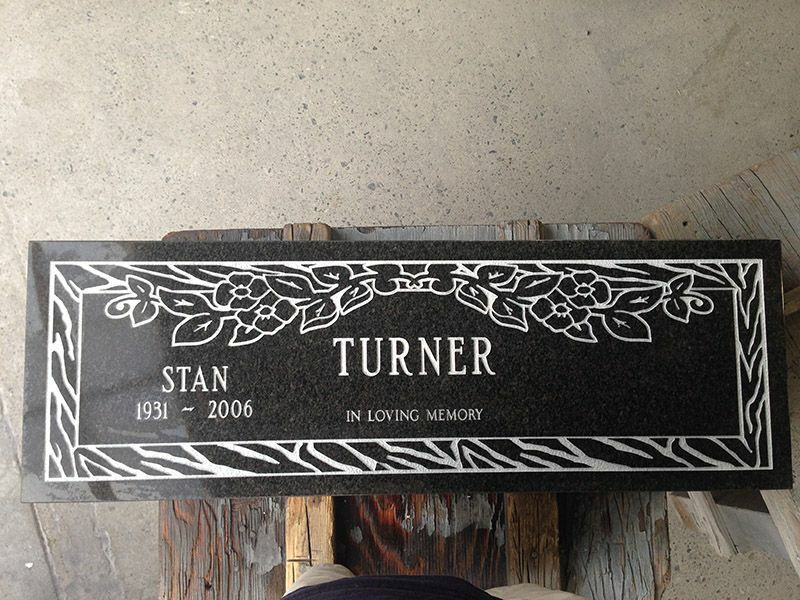 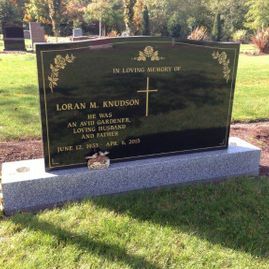 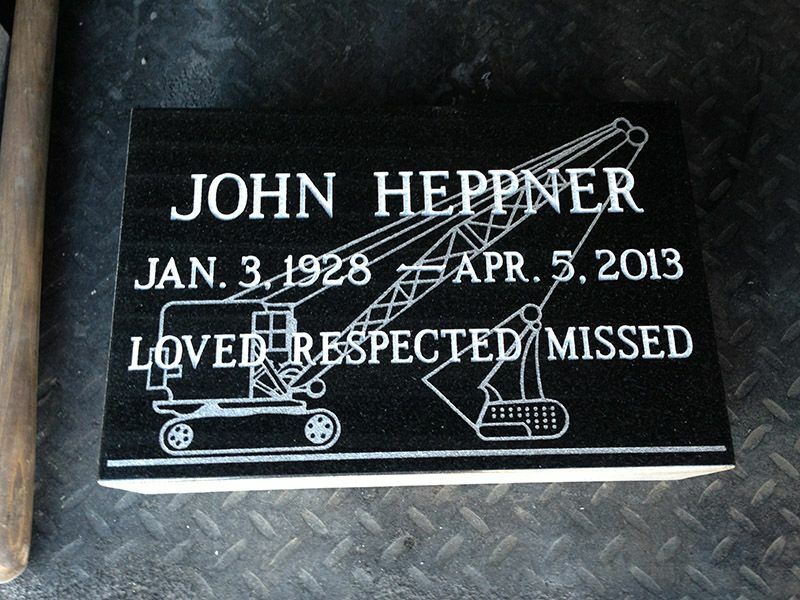 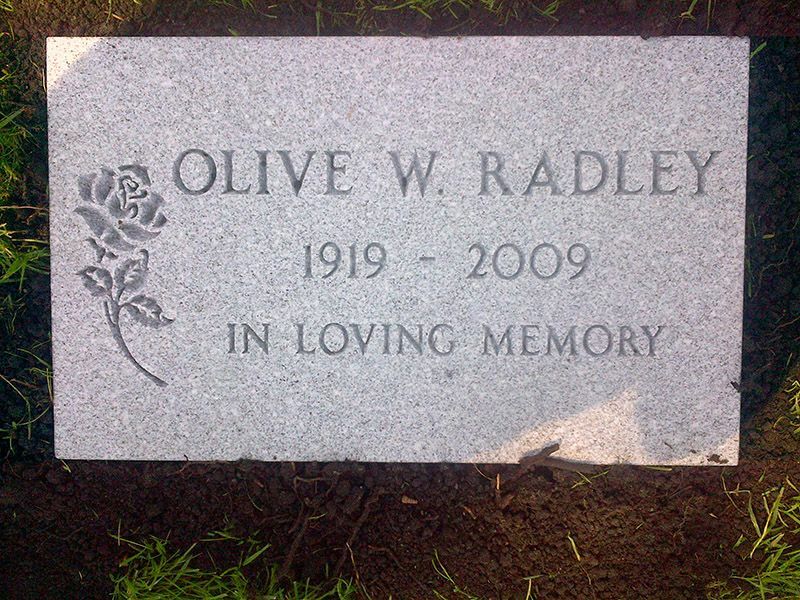 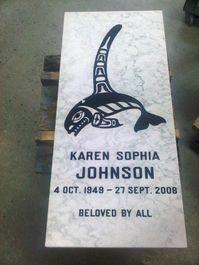 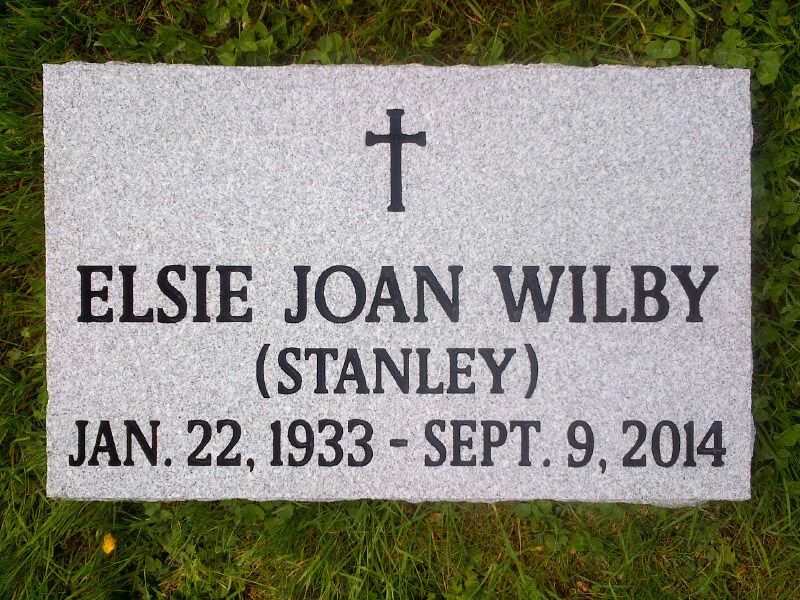 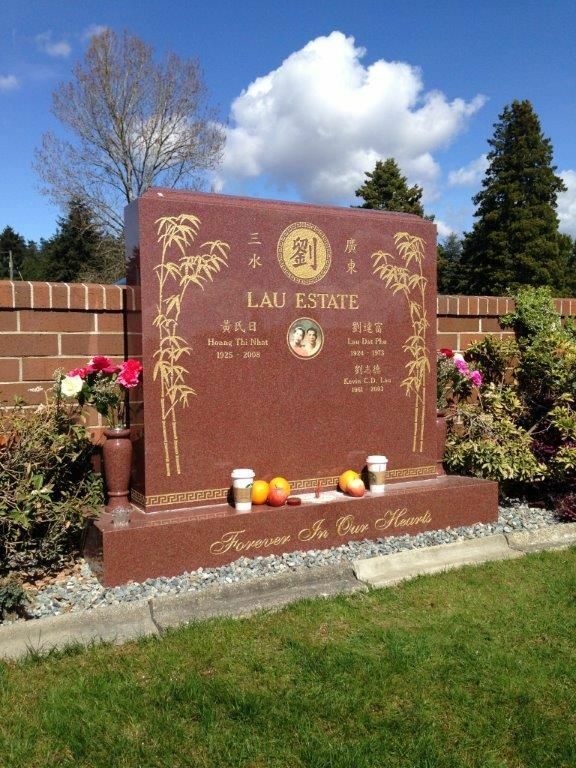 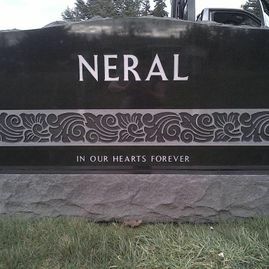 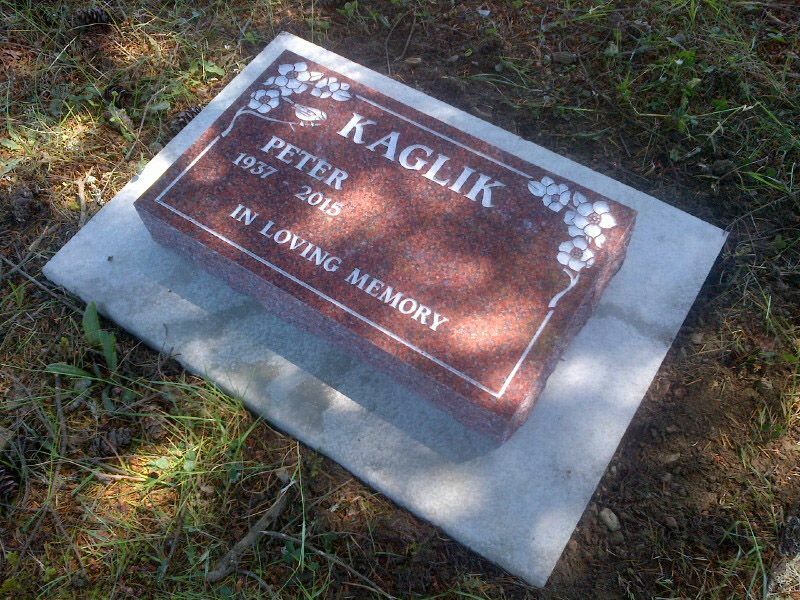 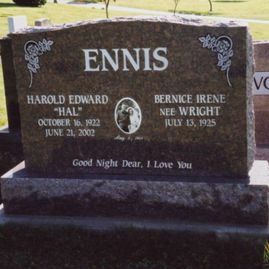 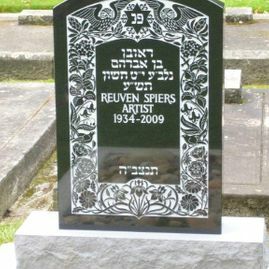 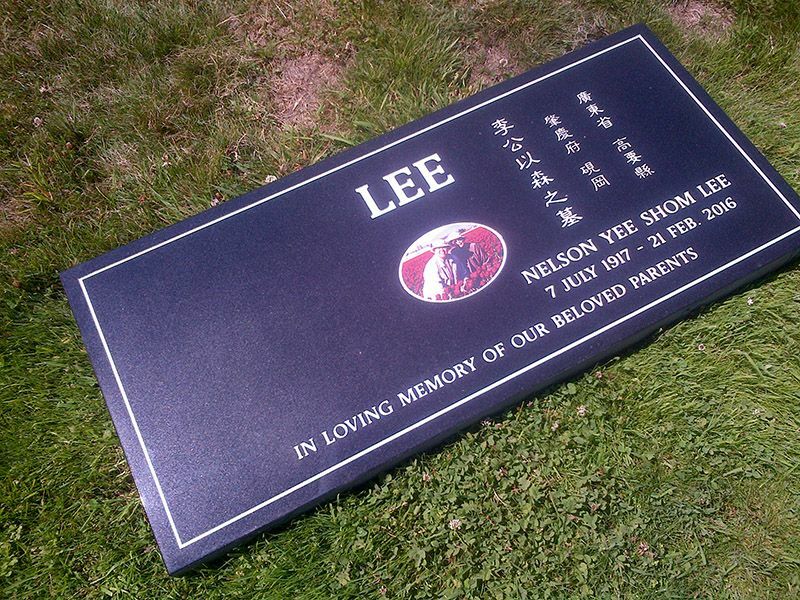 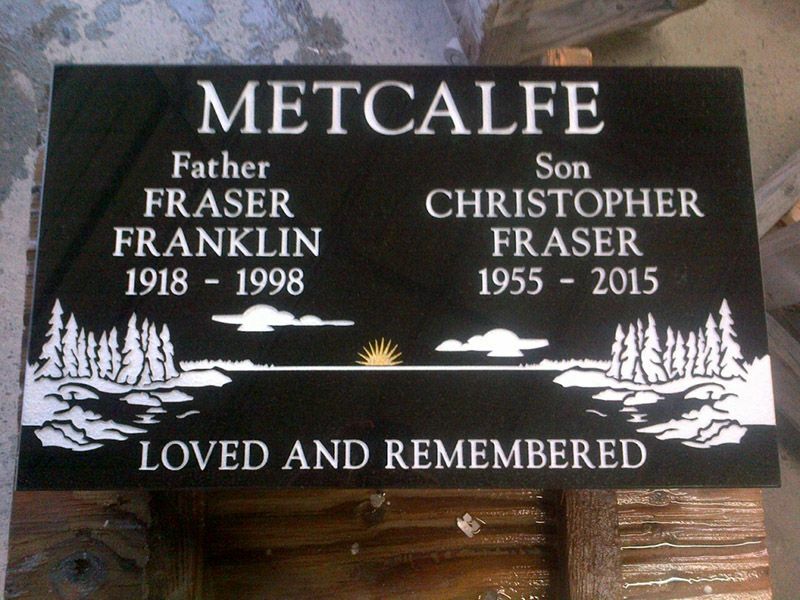 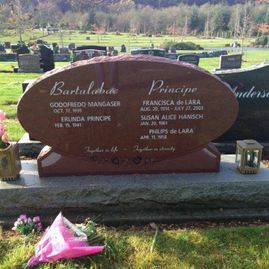 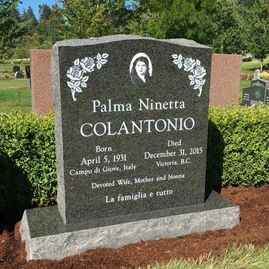 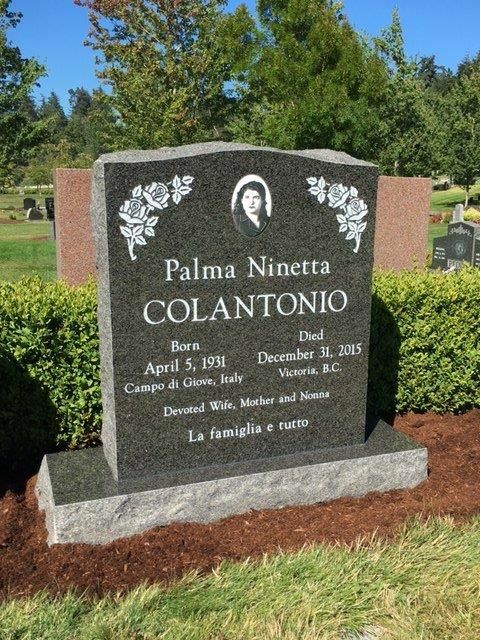 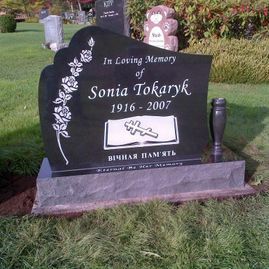 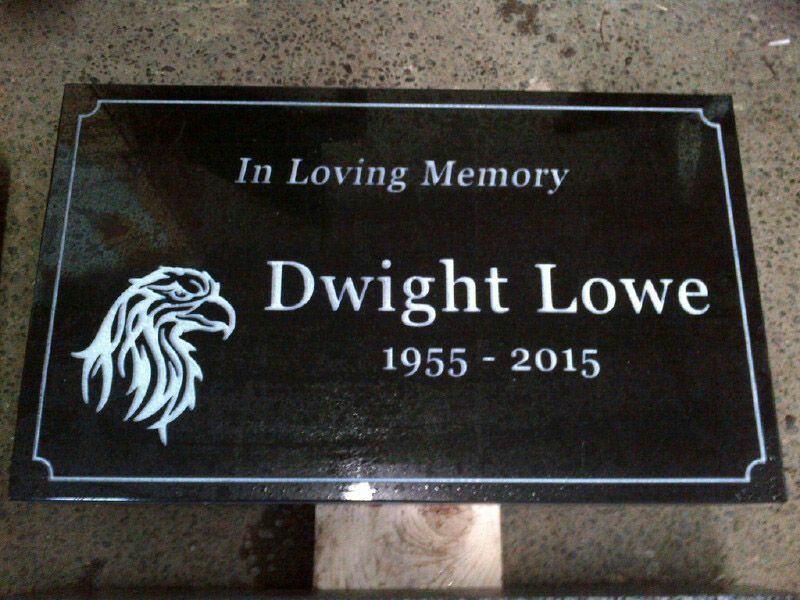 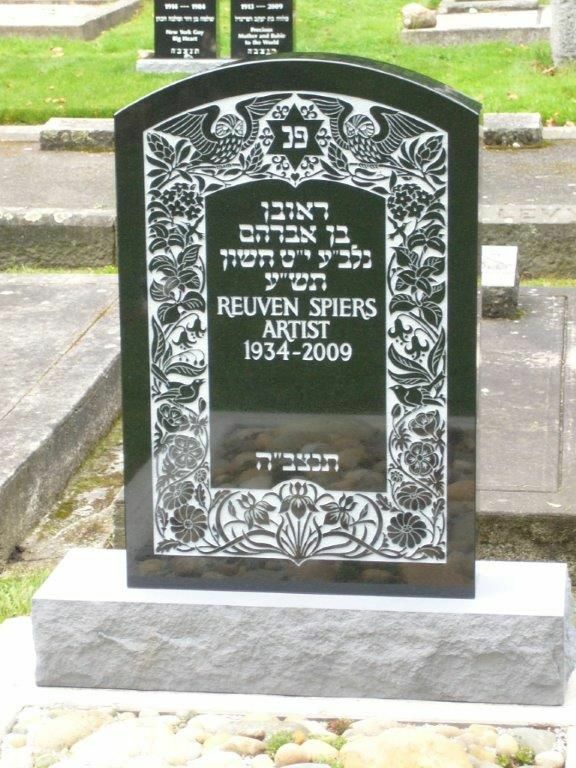 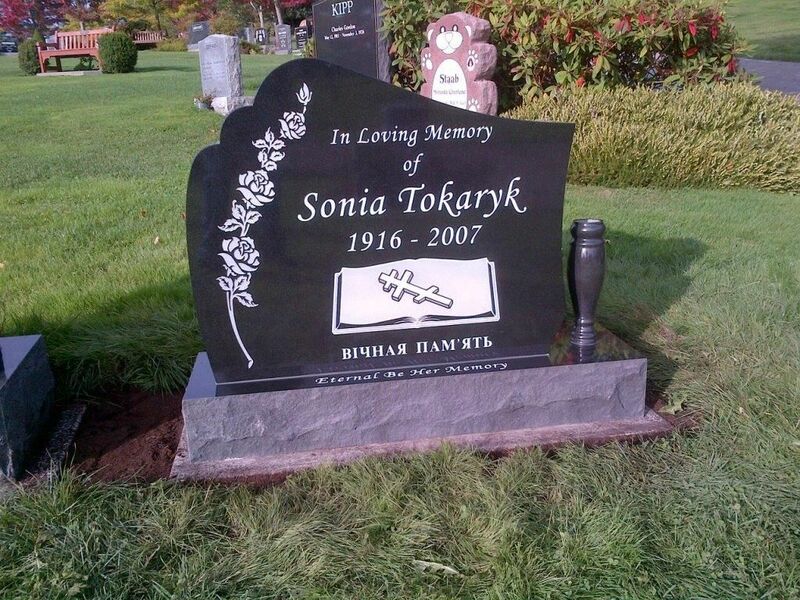 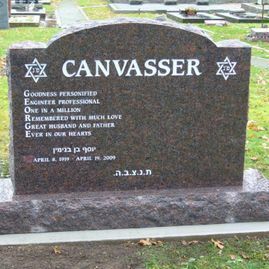 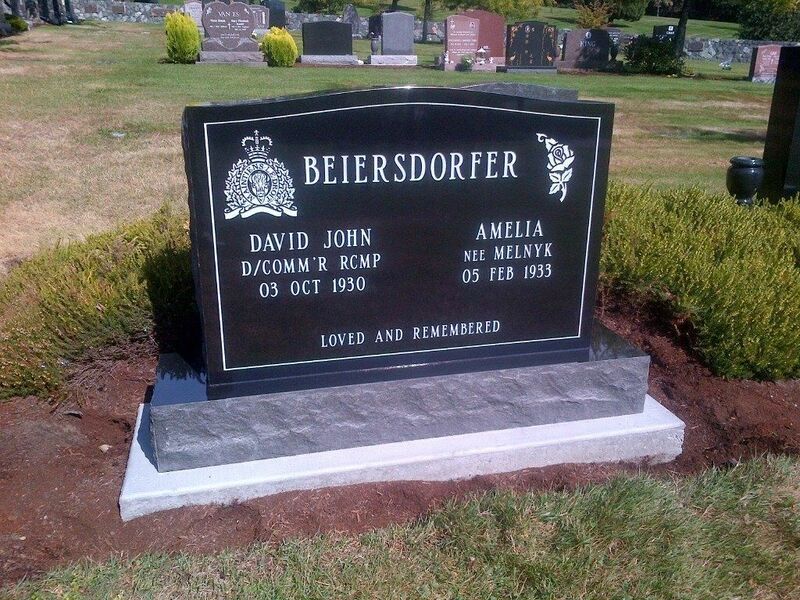 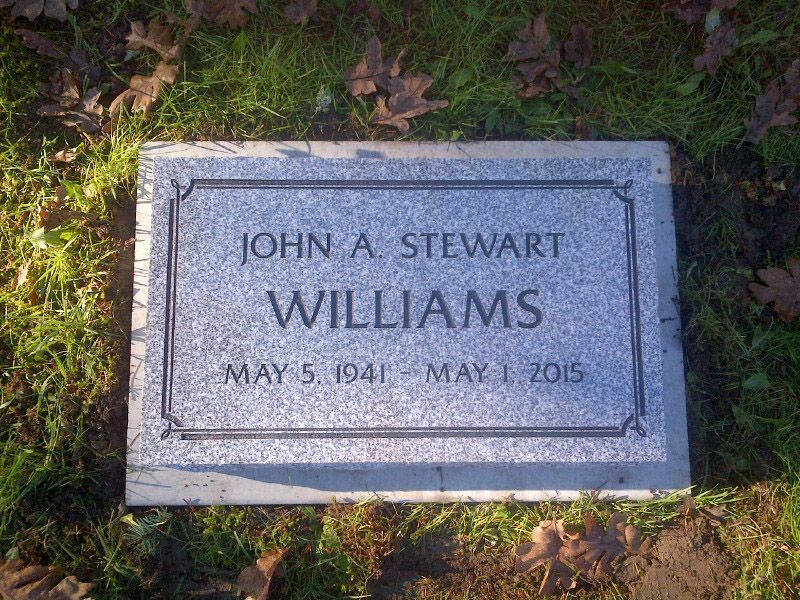 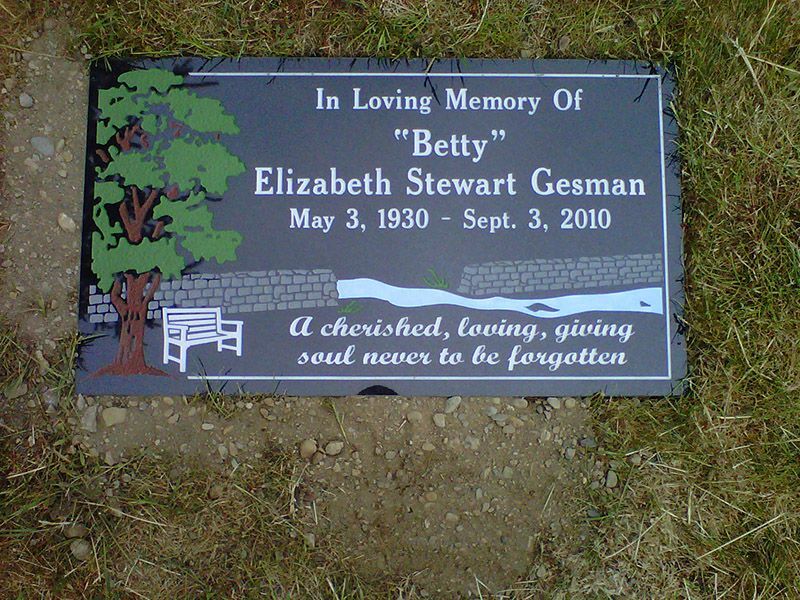 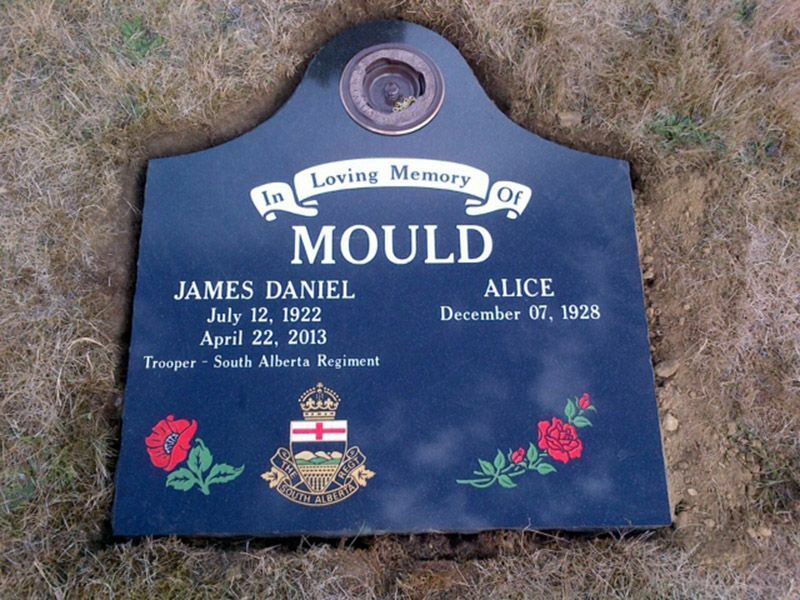 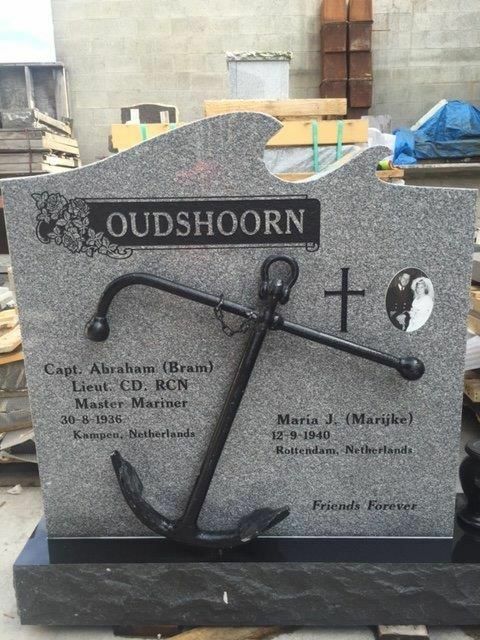 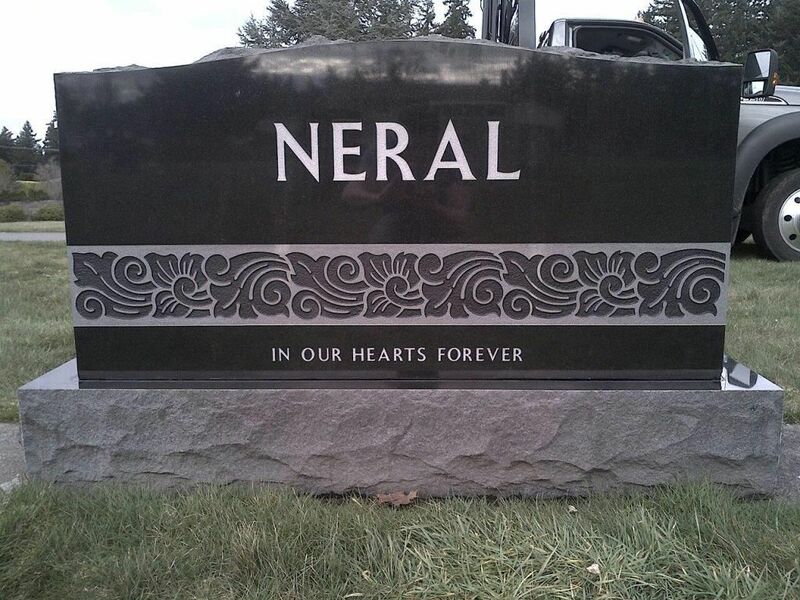 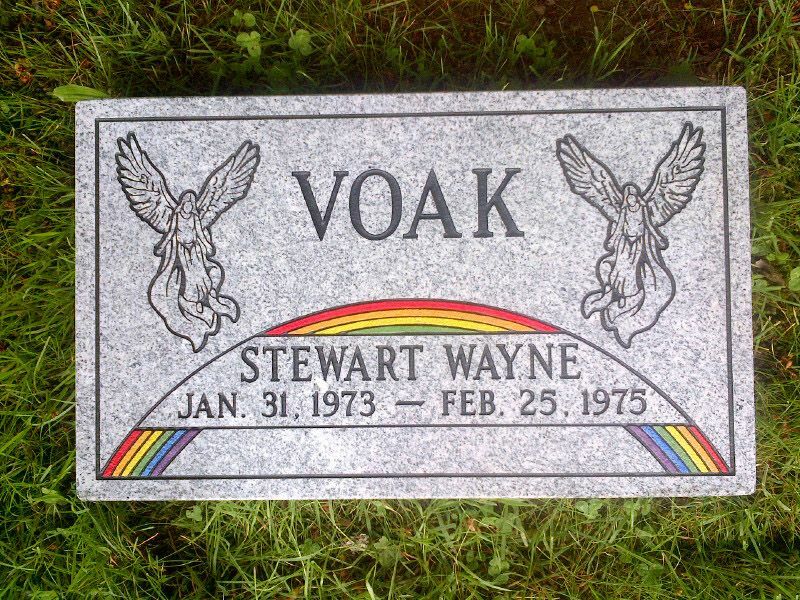 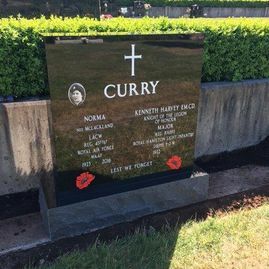 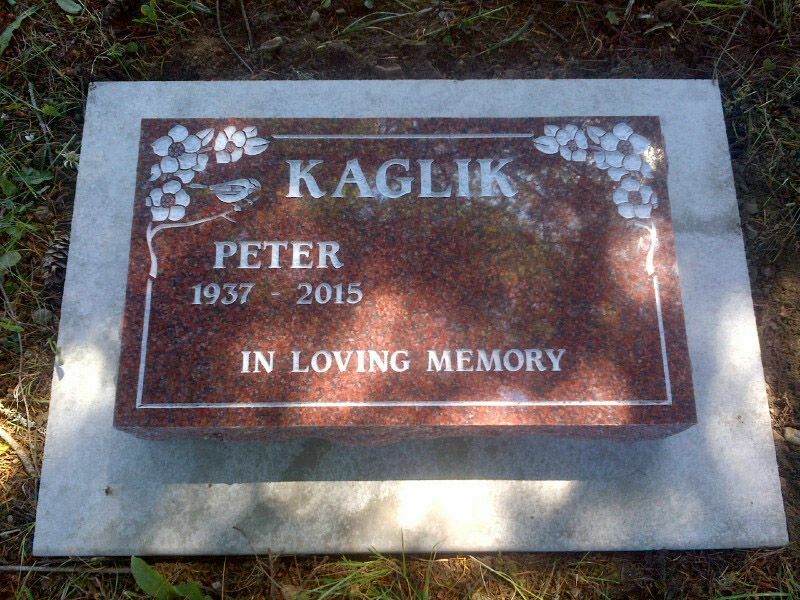 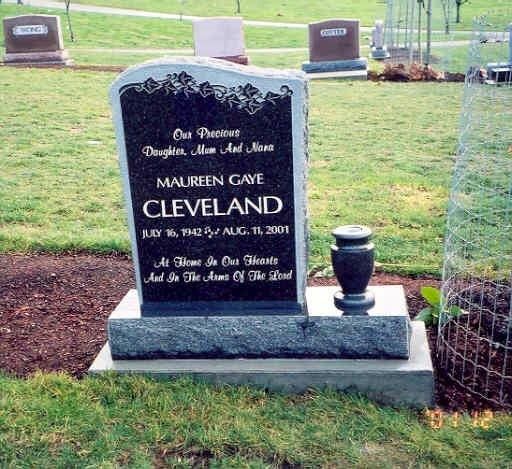 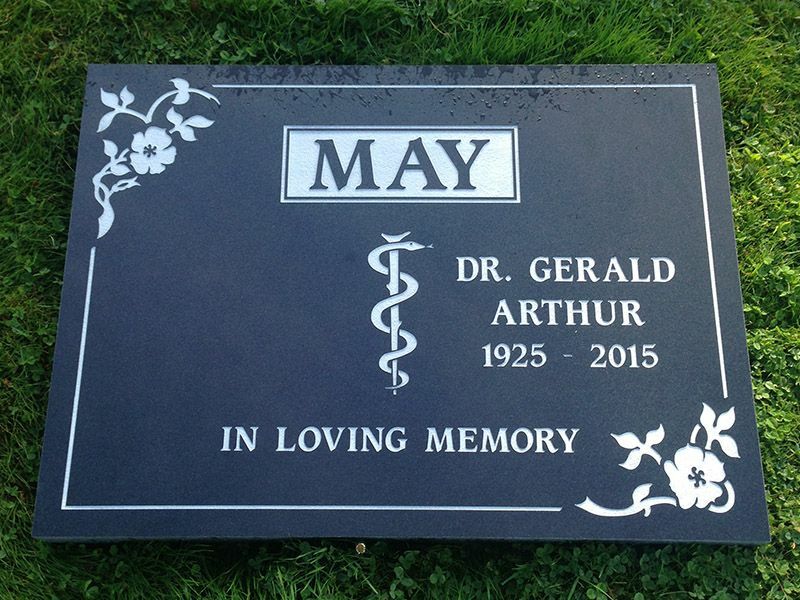 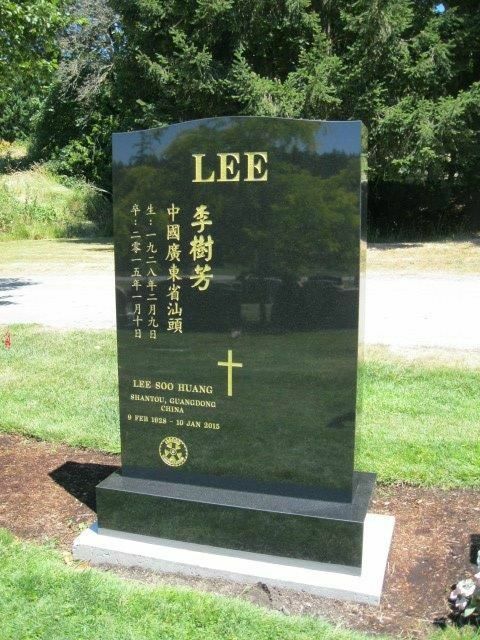 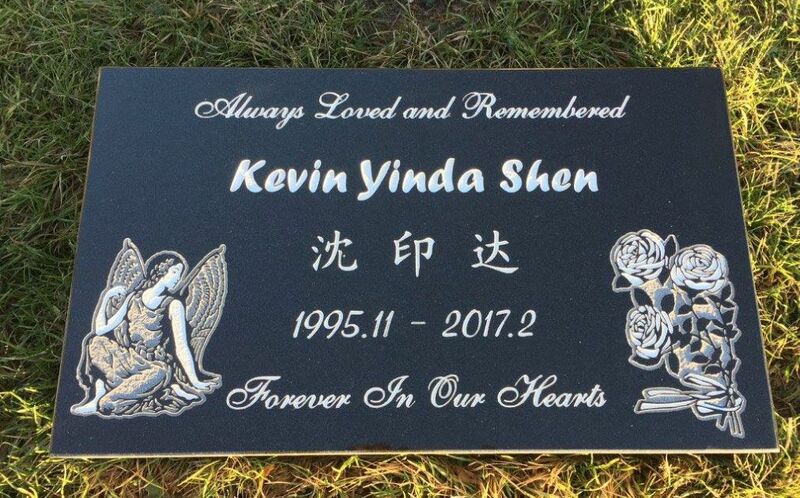 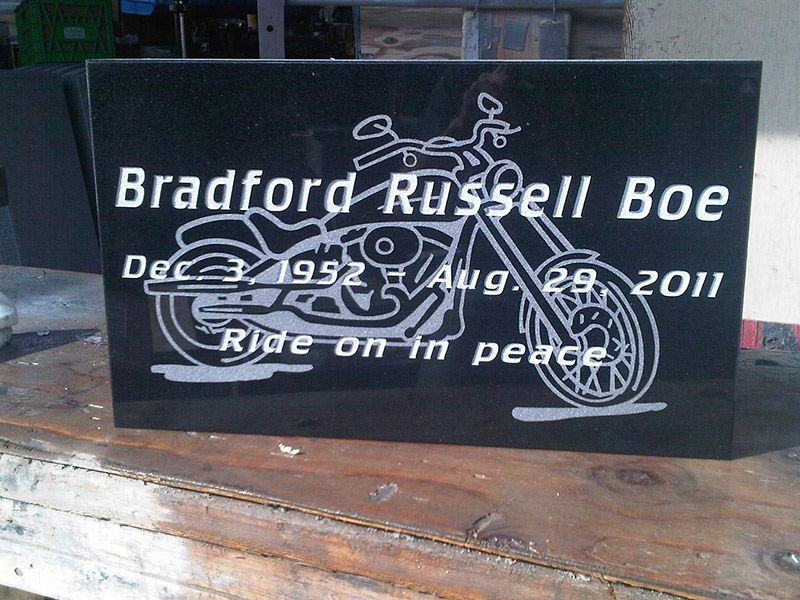 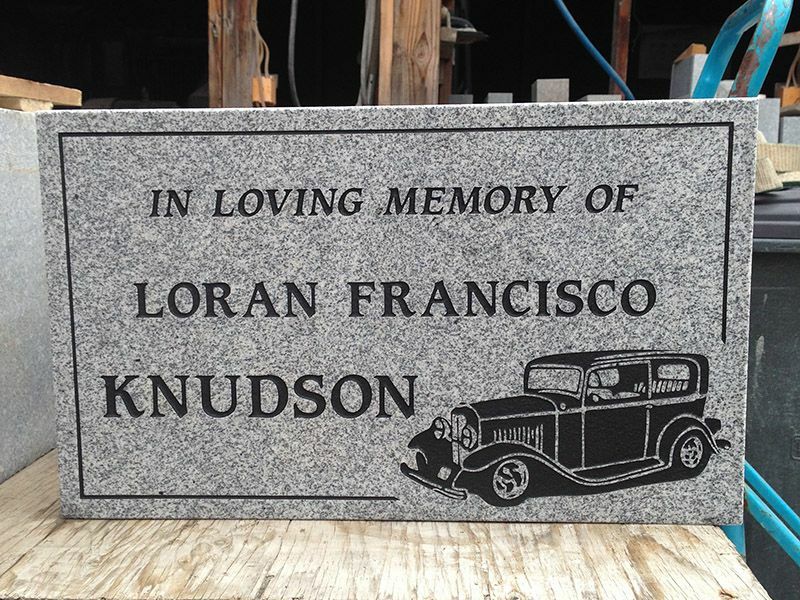 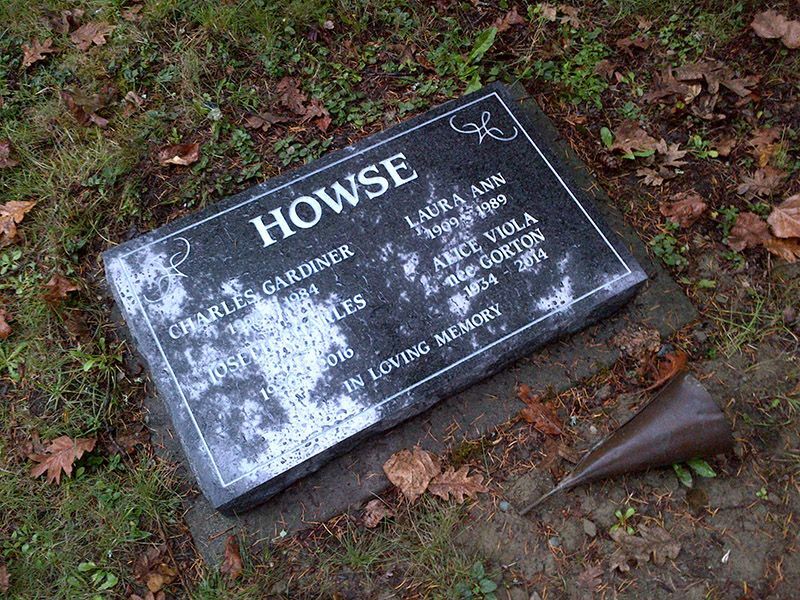 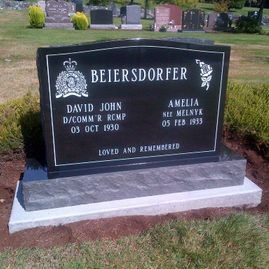 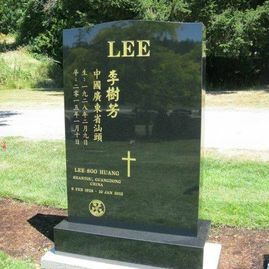 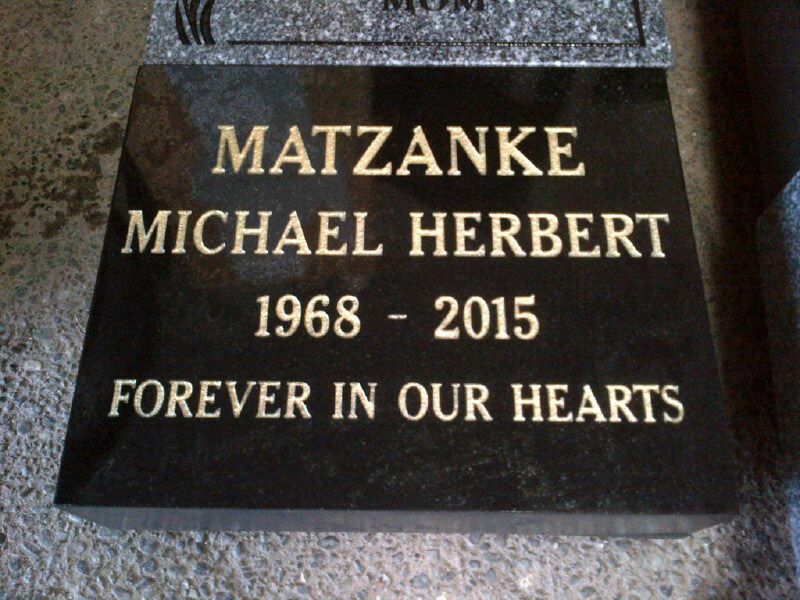 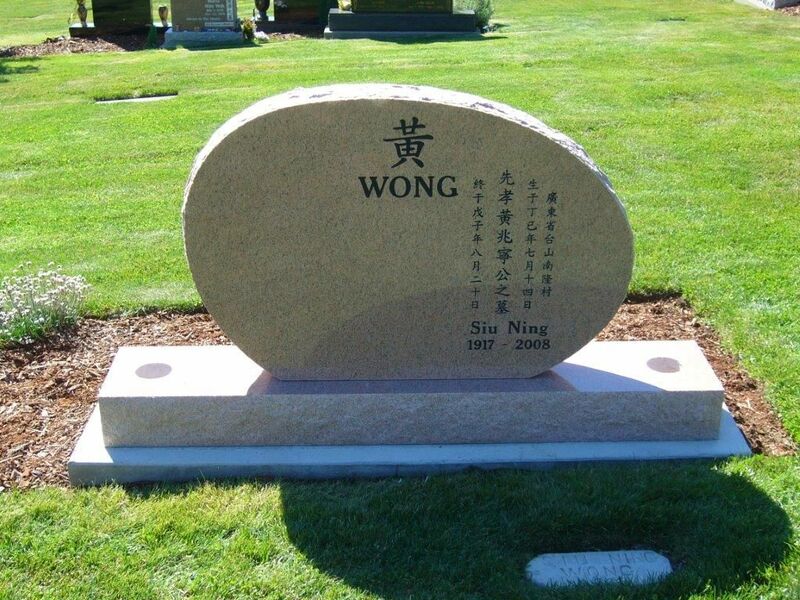 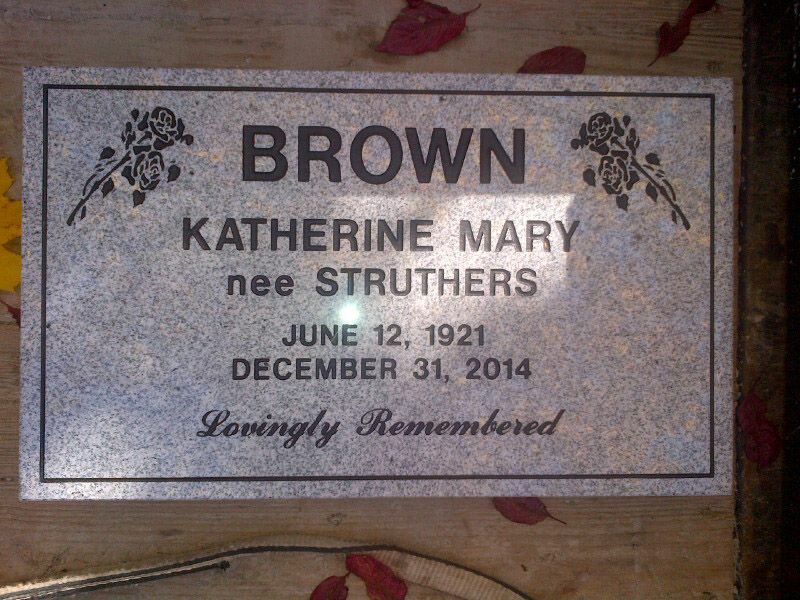 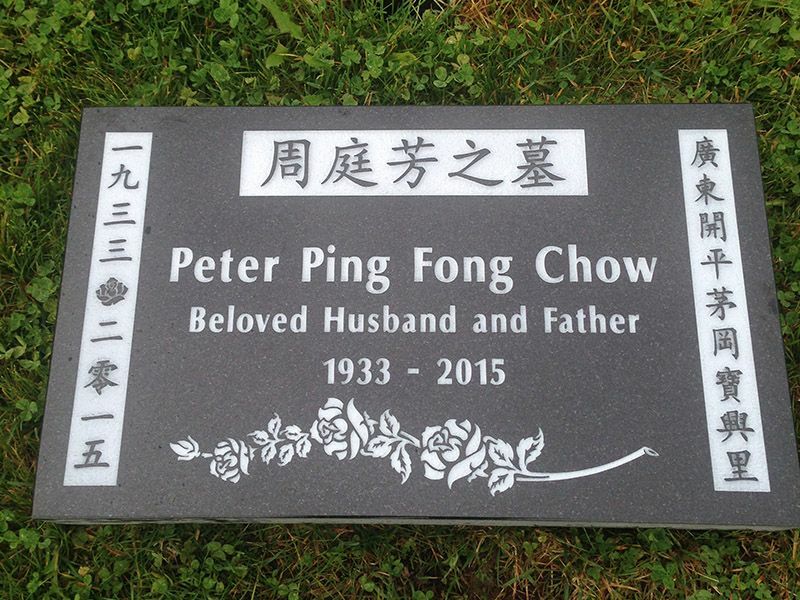 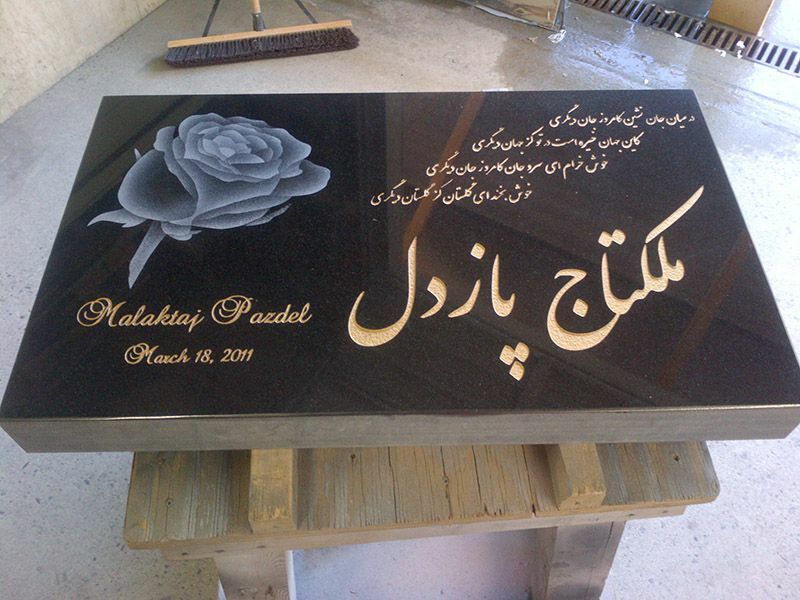 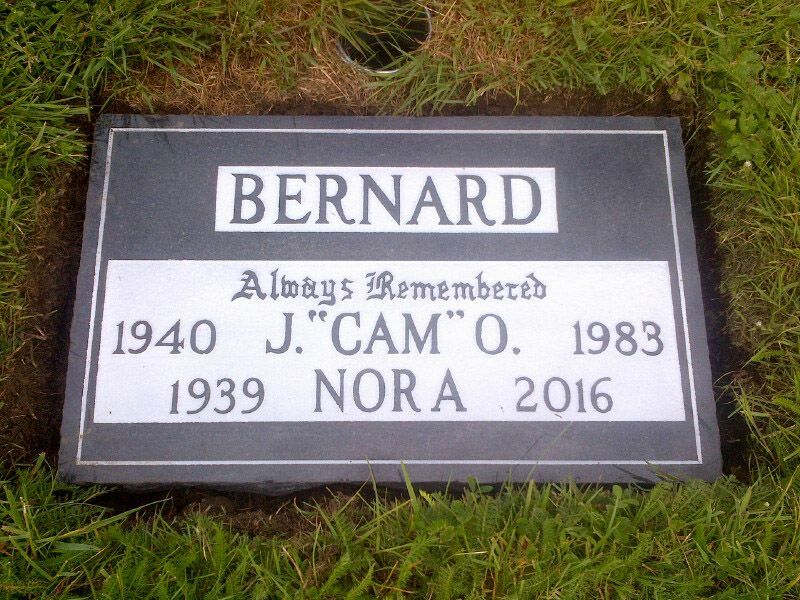 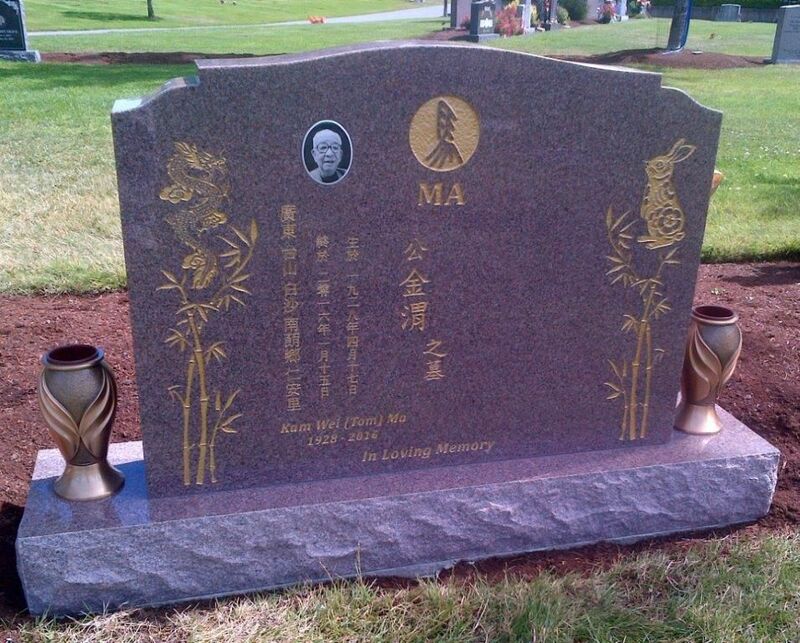 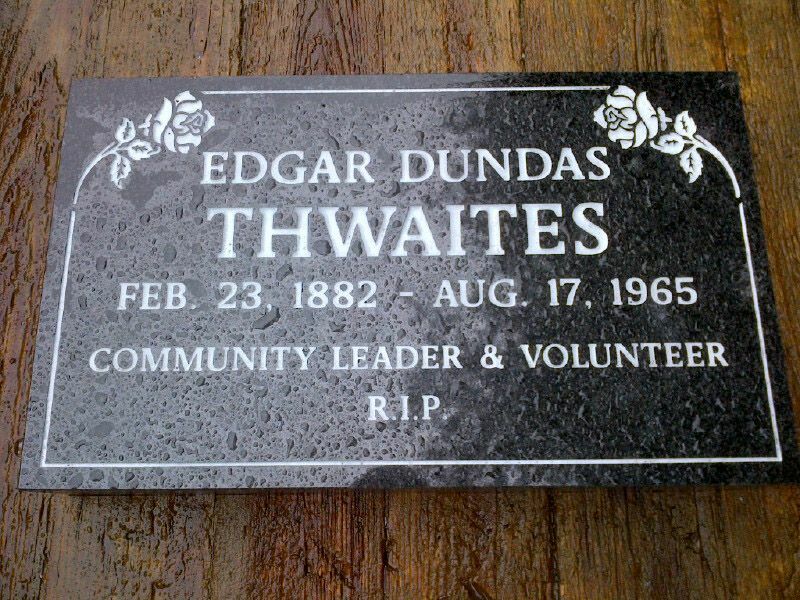 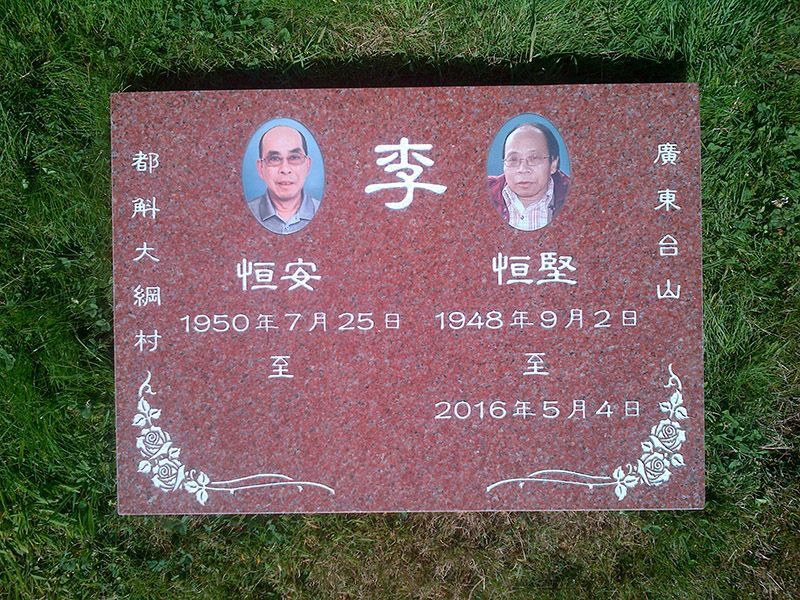 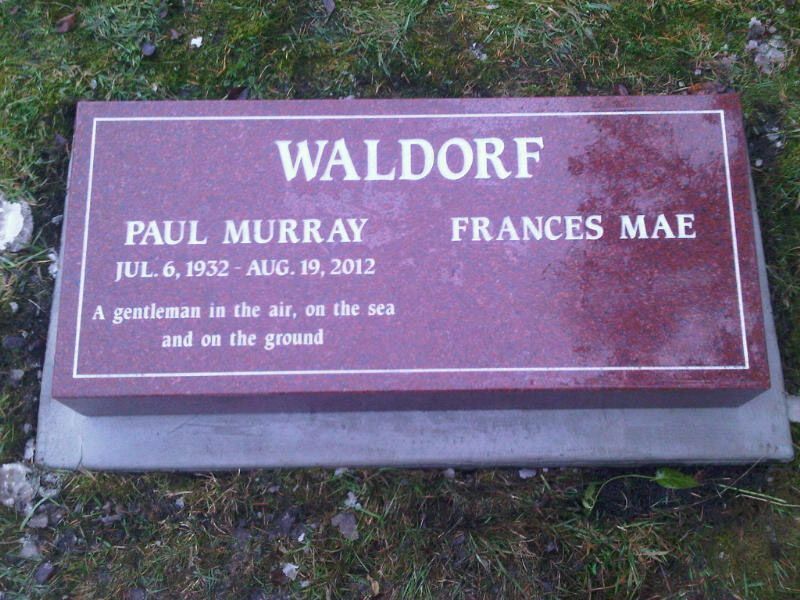 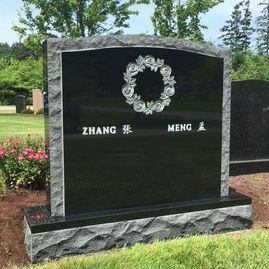 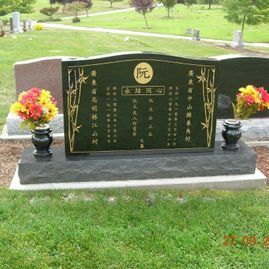 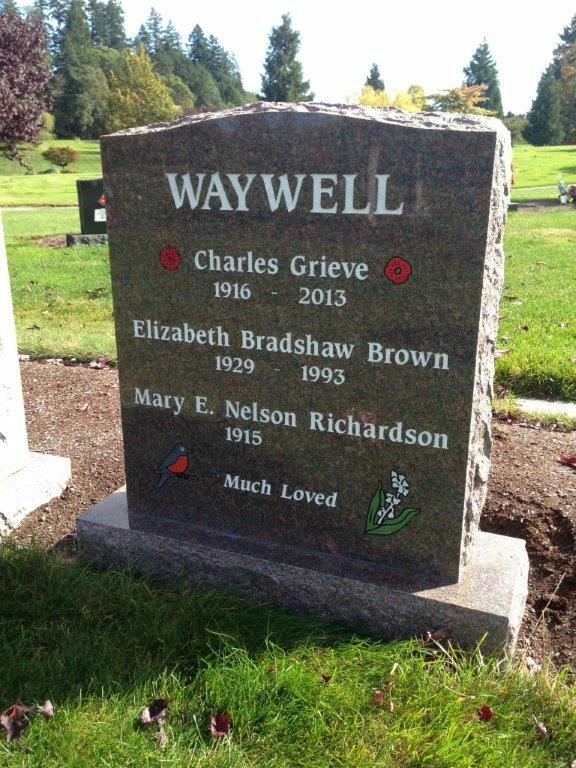 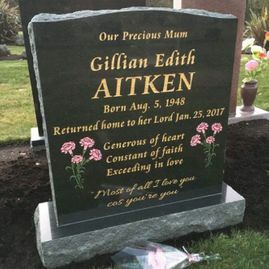 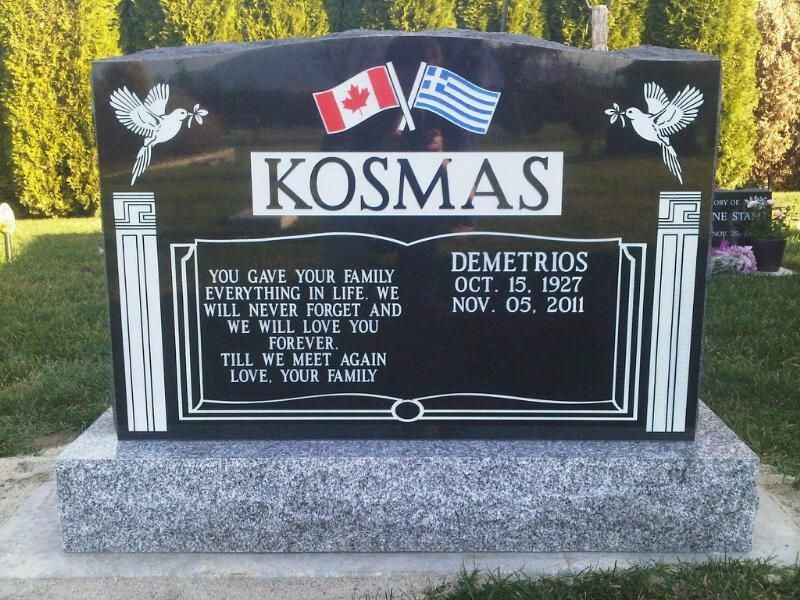 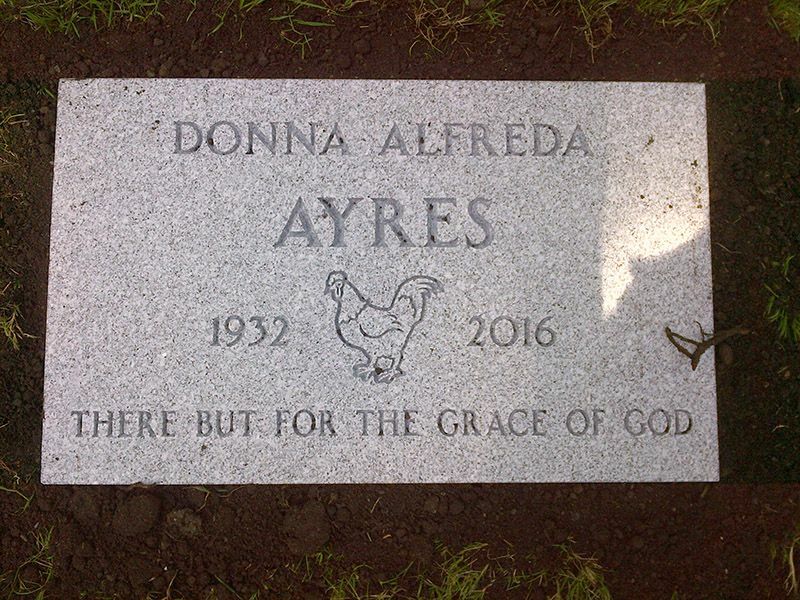 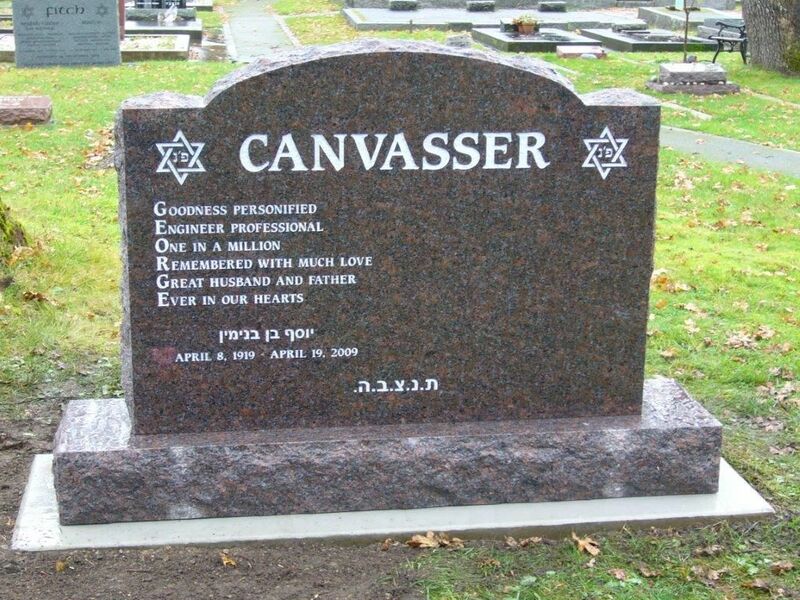 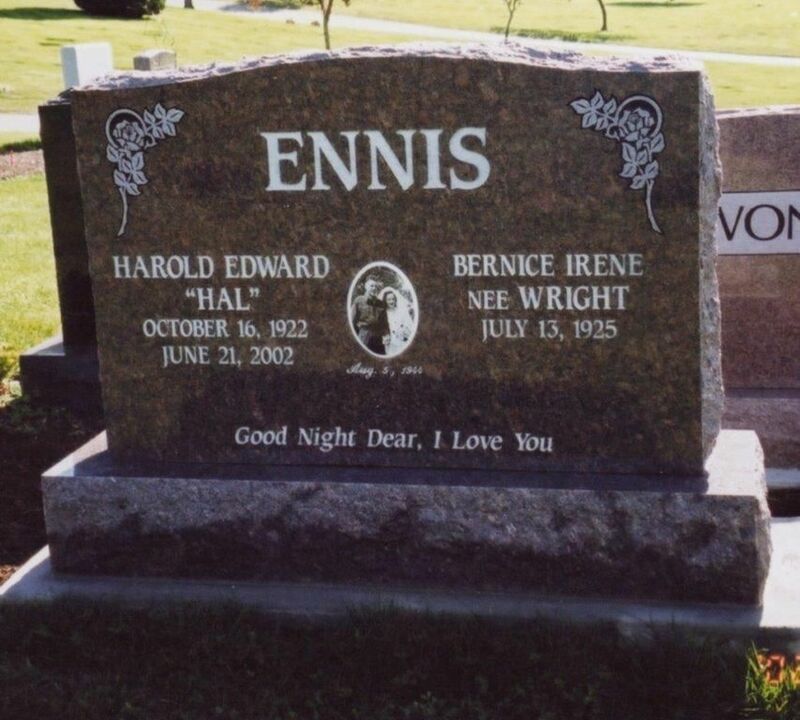 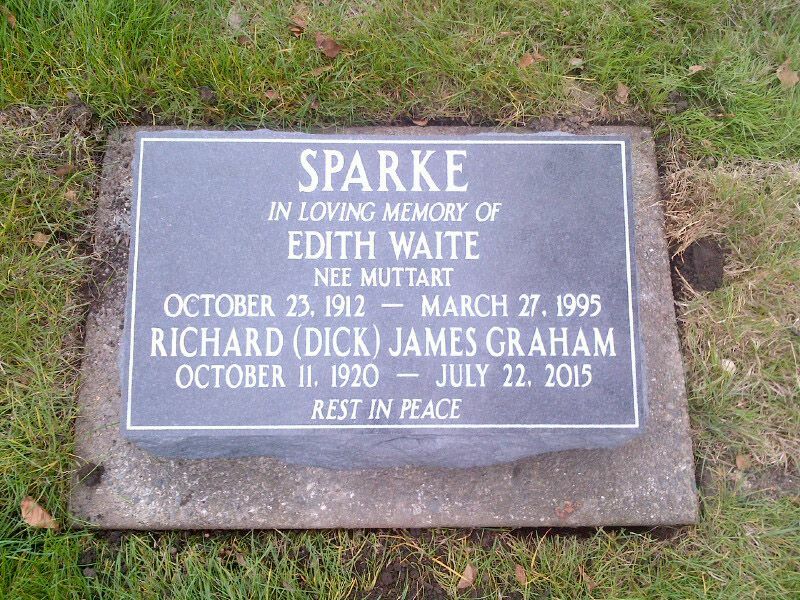 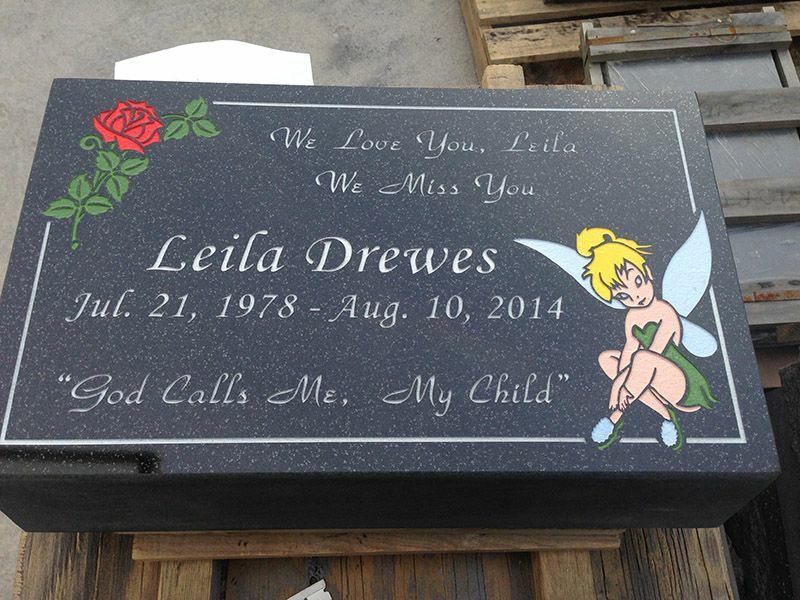 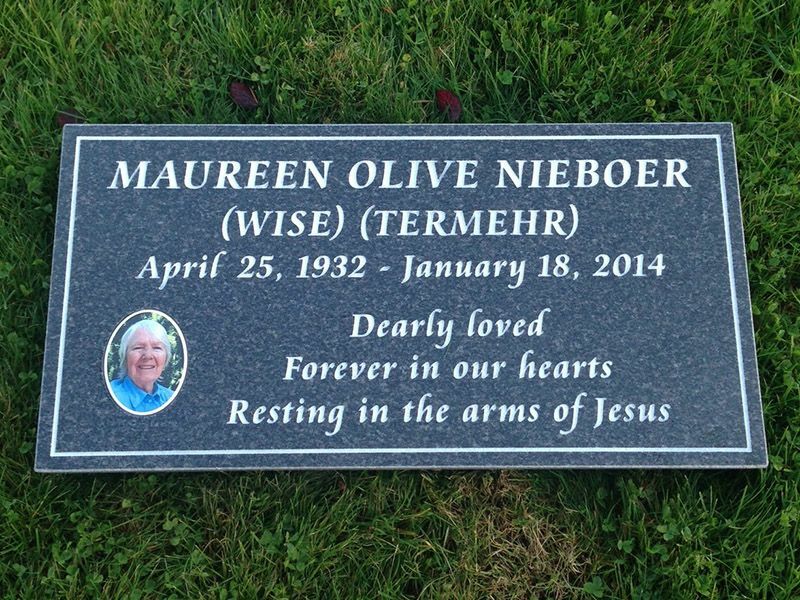 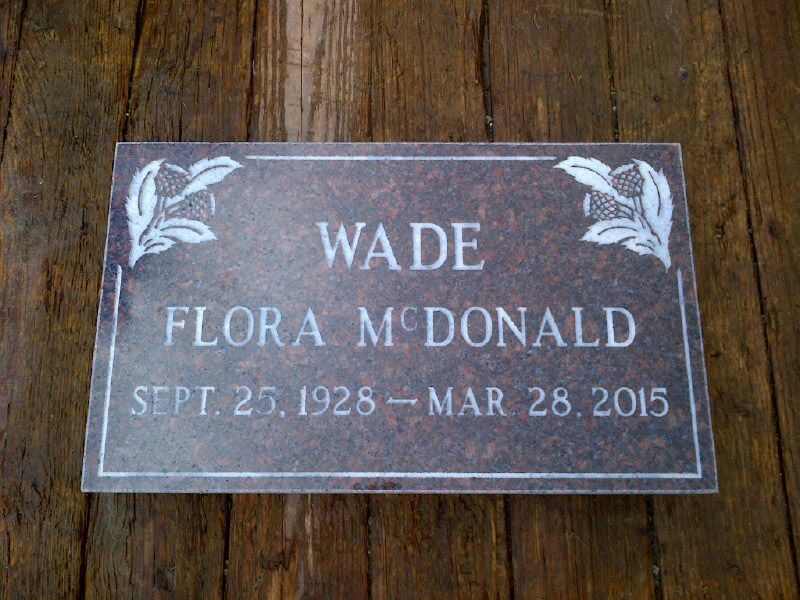 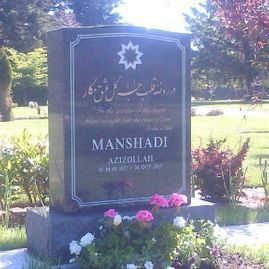 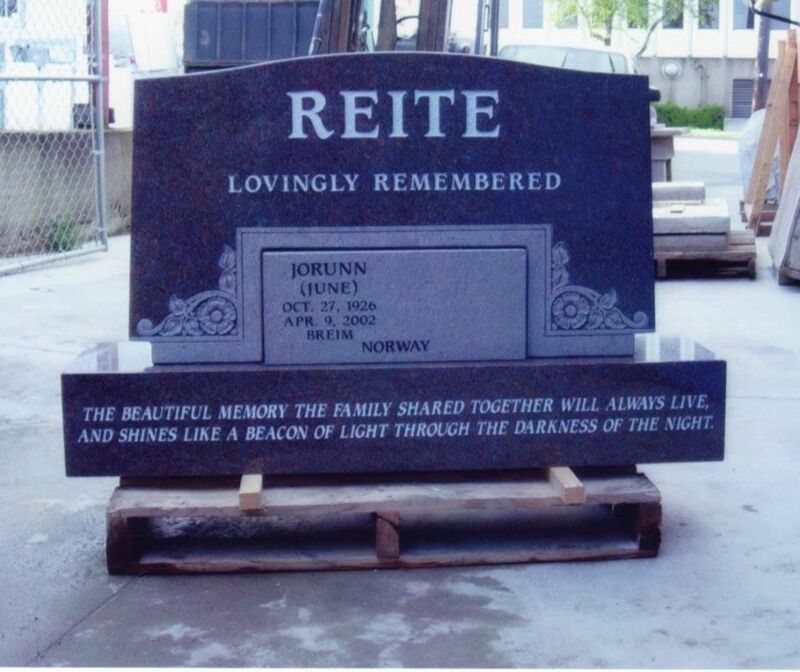 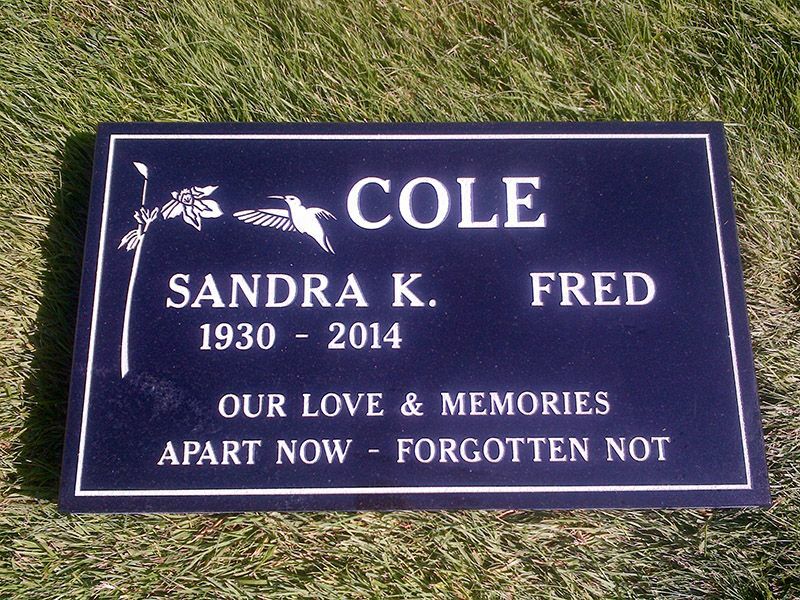 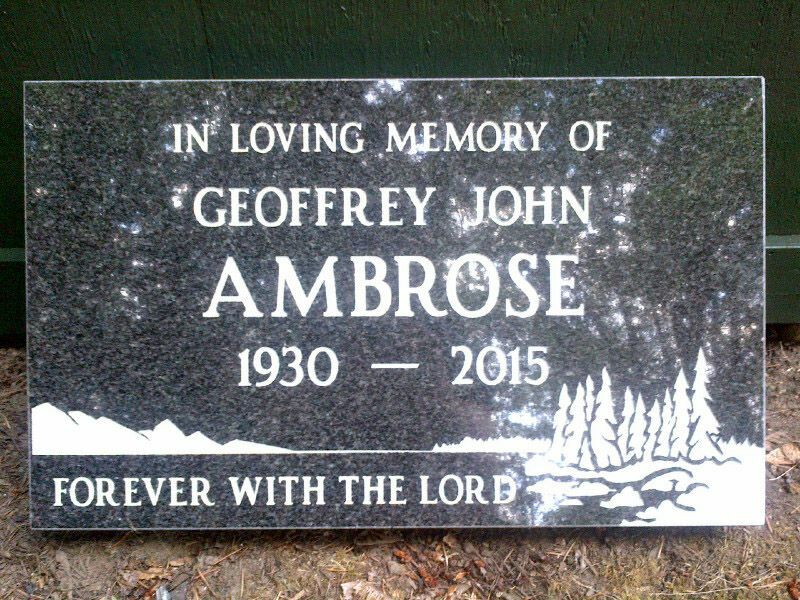 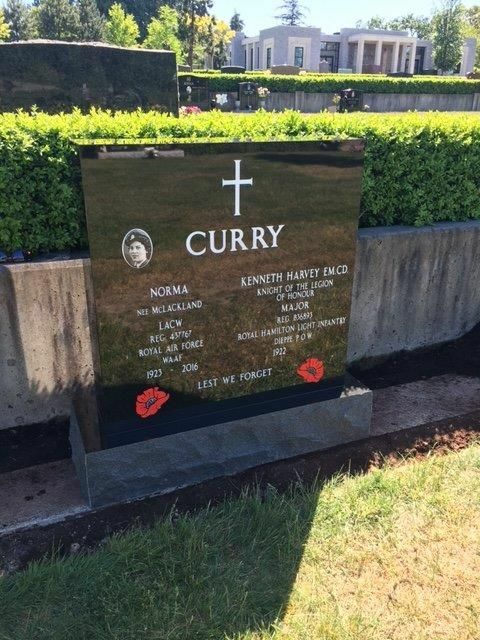 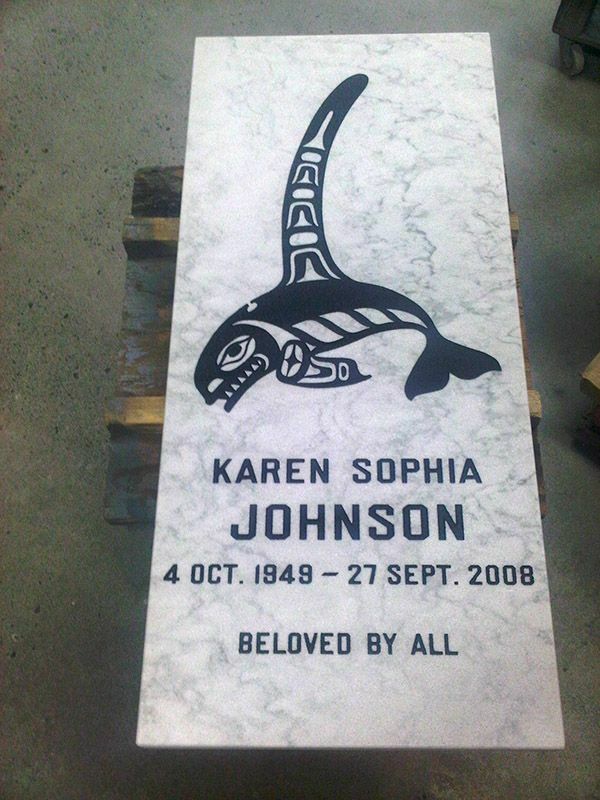 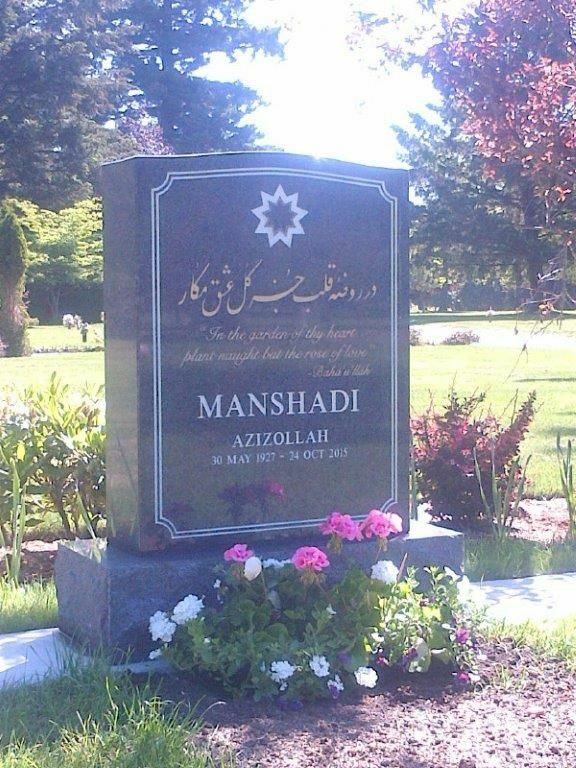 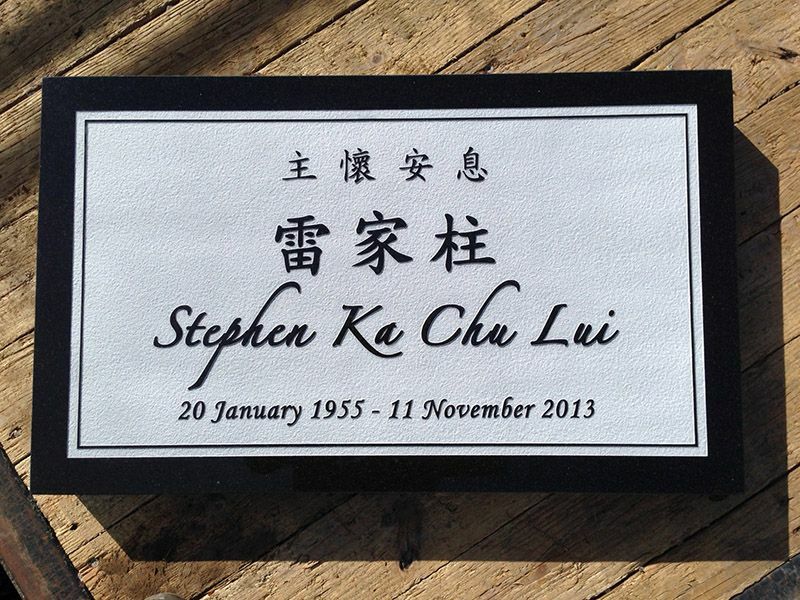 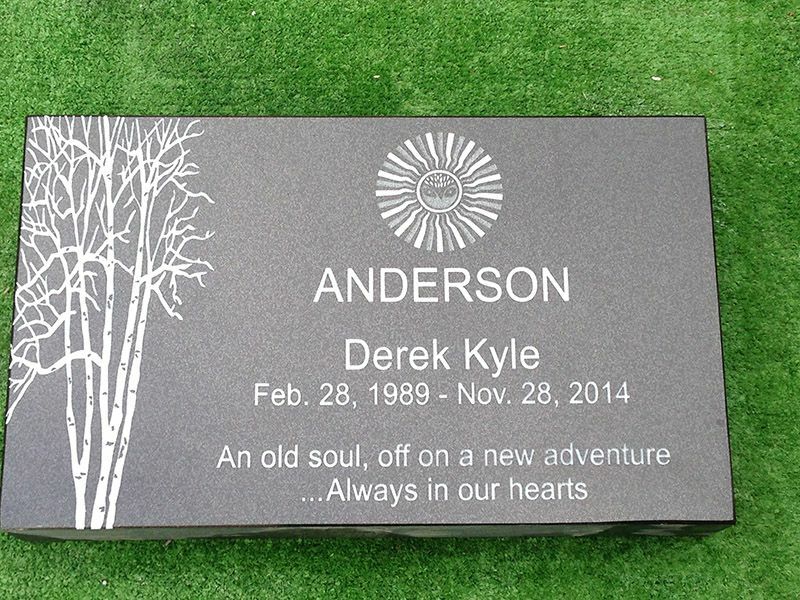 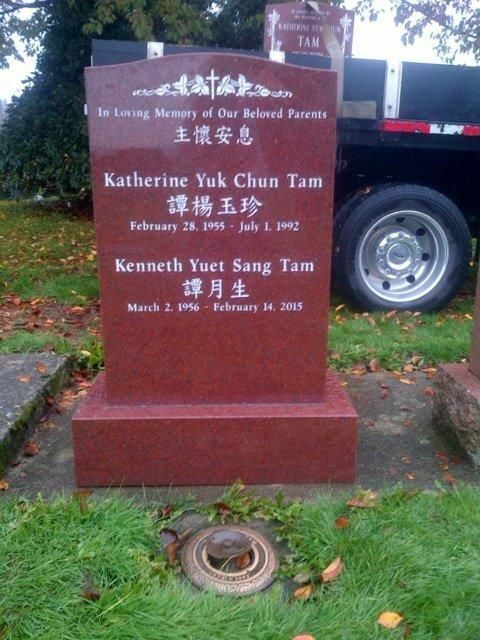 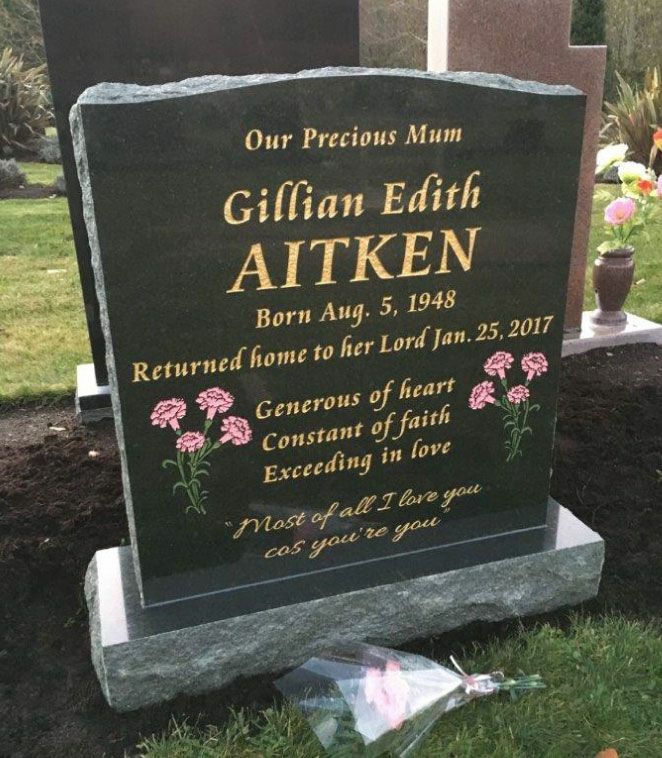 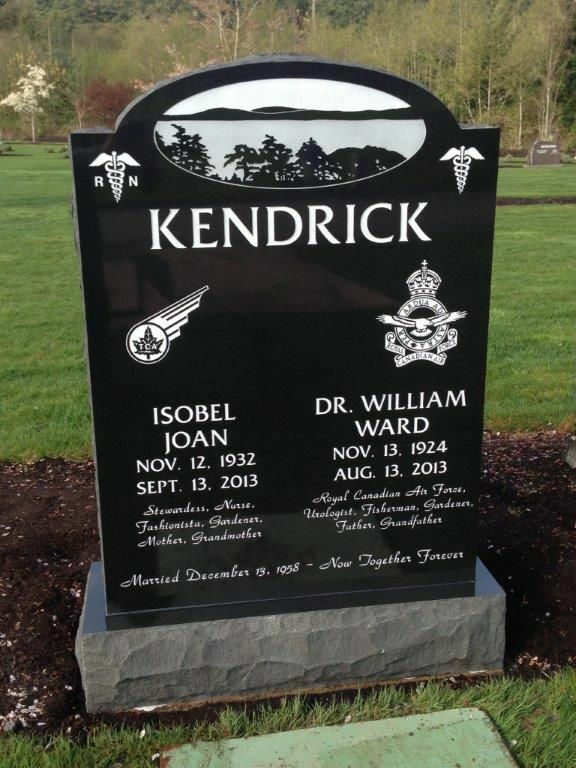 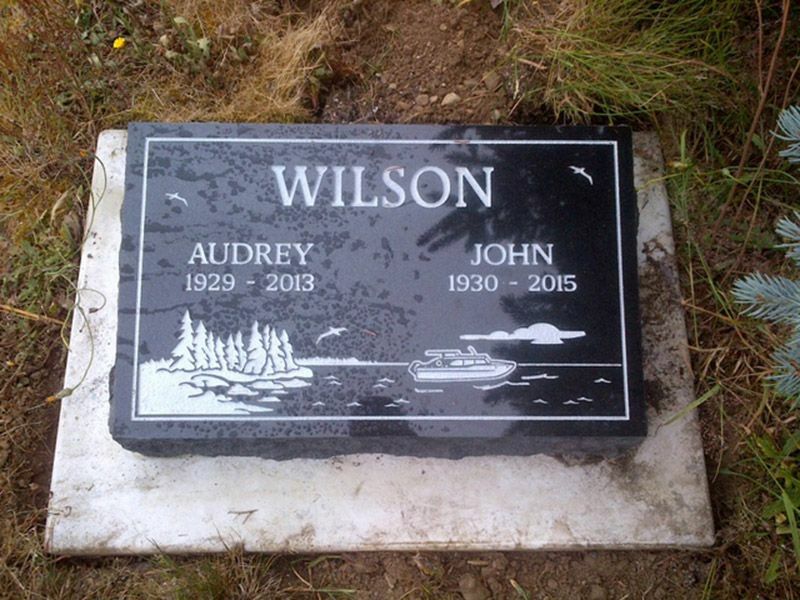 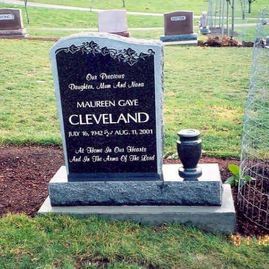 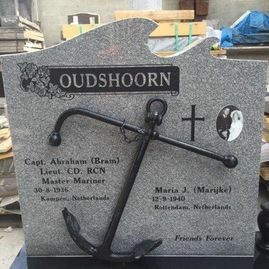 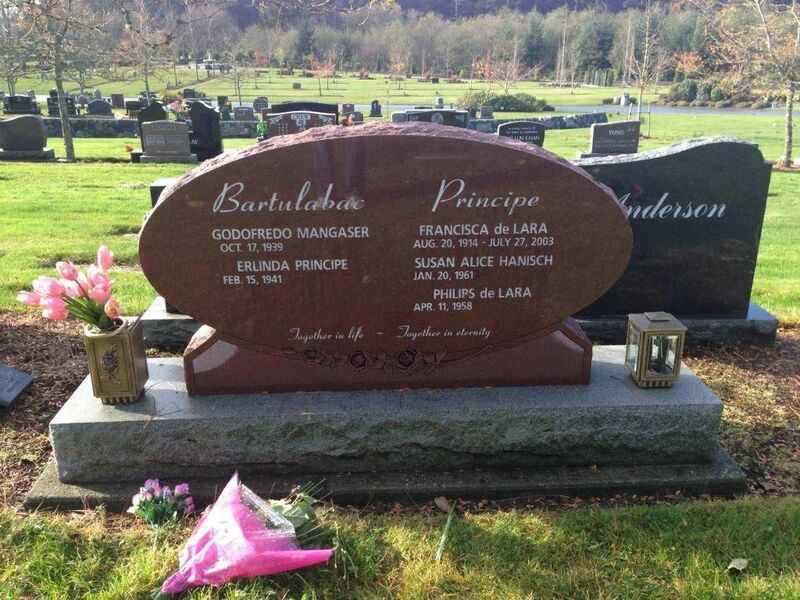 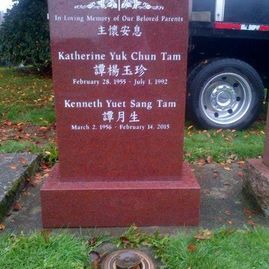 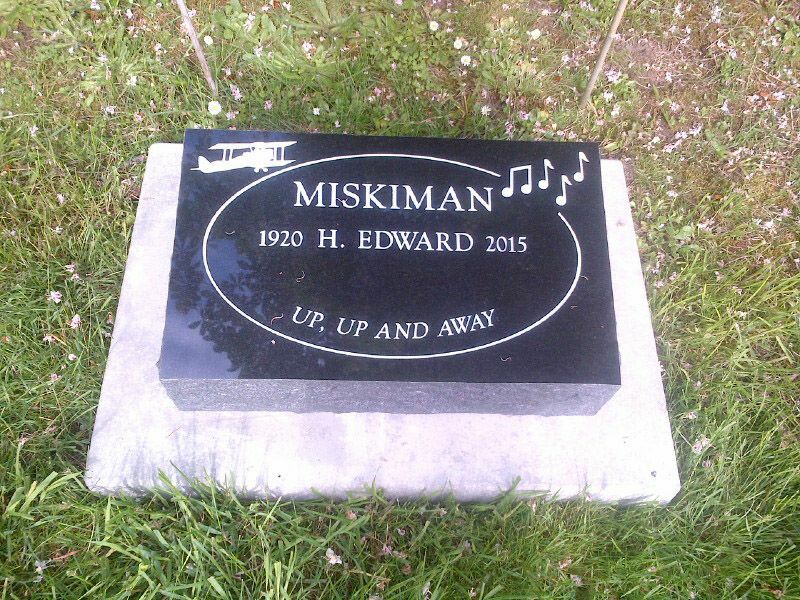 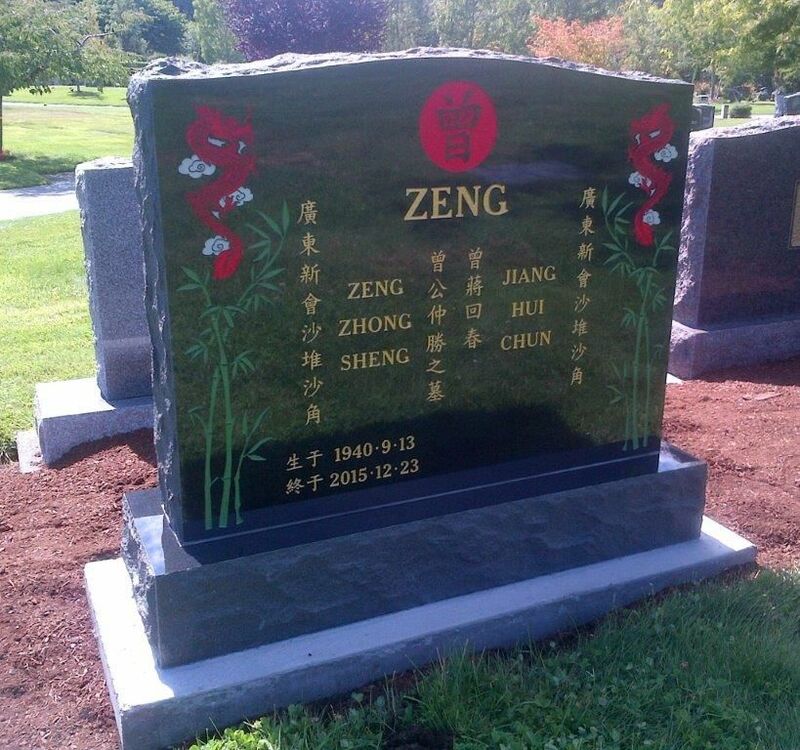 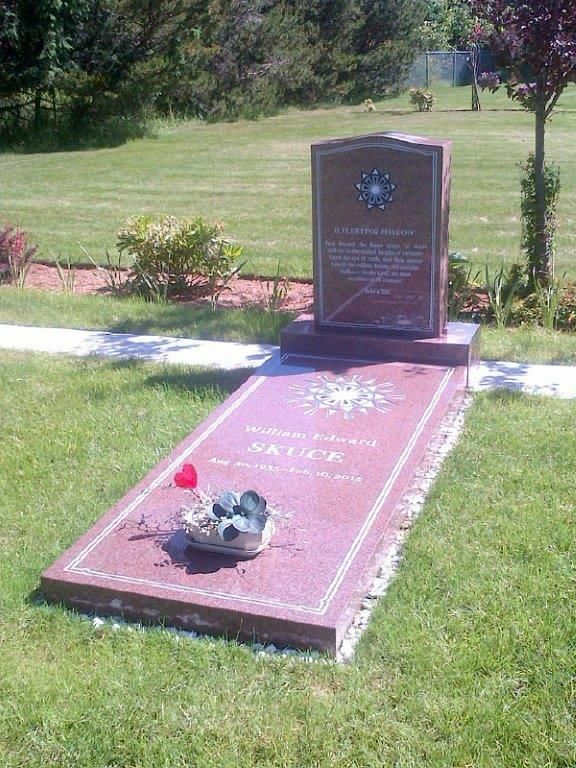 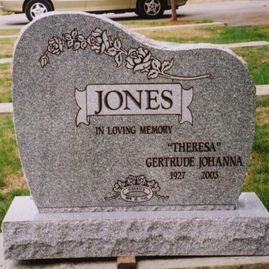 We can manufacture custom cemetery markers and civic monuments for those who are looking for unique monumental works. 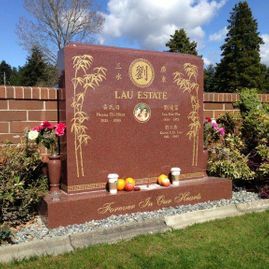 Have a look at some of the projects we’ve completed in Victoria, Vancouver and the rest of Vancouver Island and the Lower Mainland. 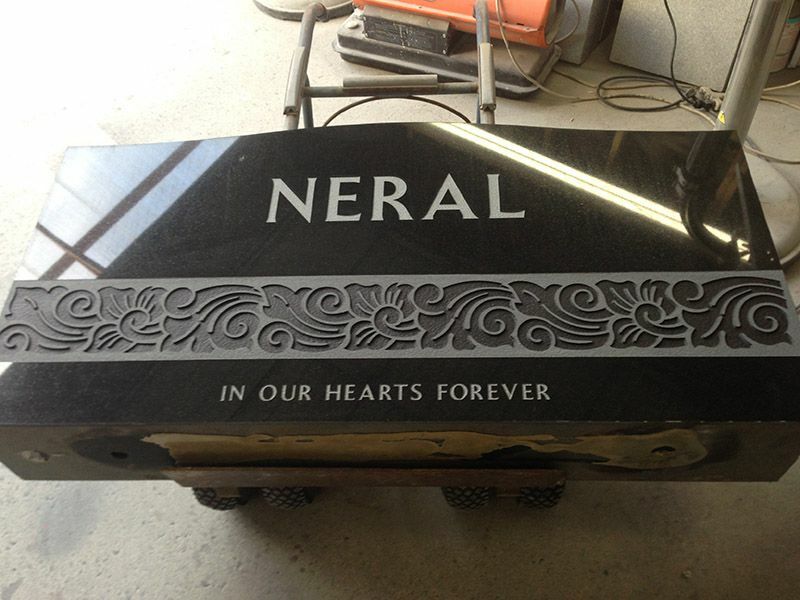 We are dedicated to helping you at every step of the way. 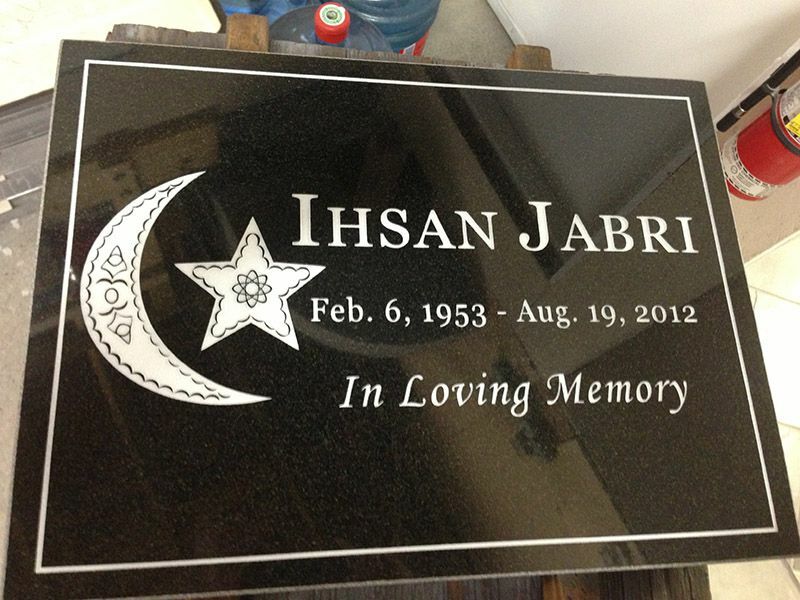 Contact us to order a creation today.